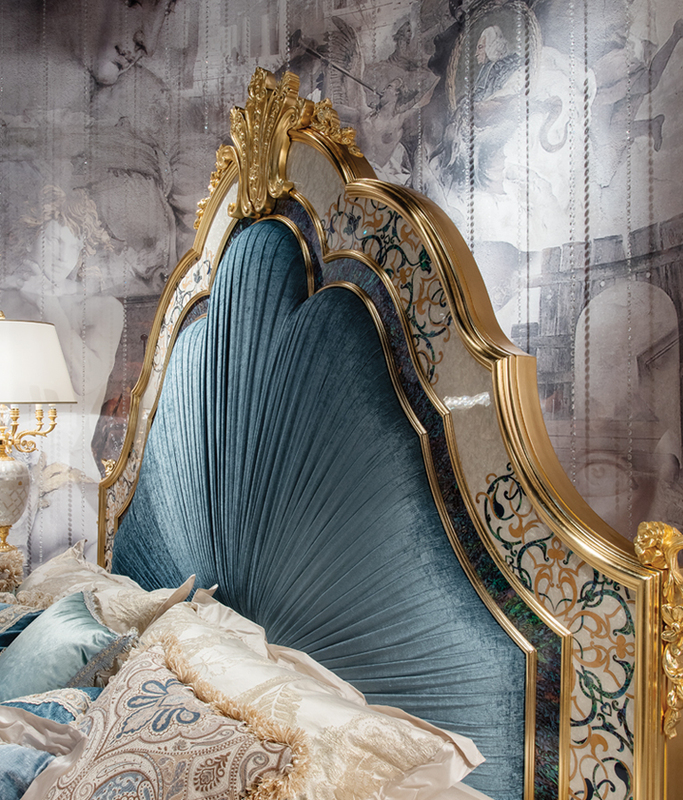 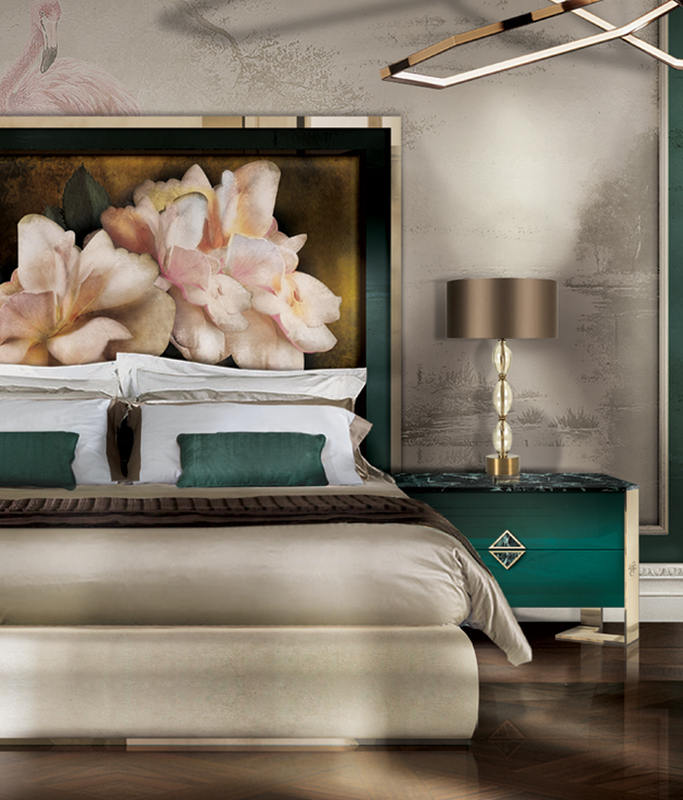 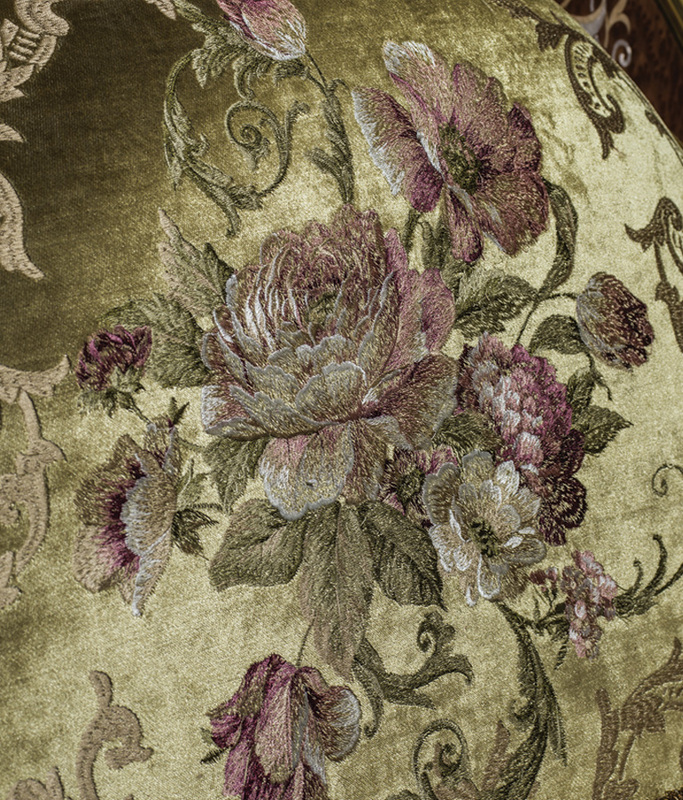 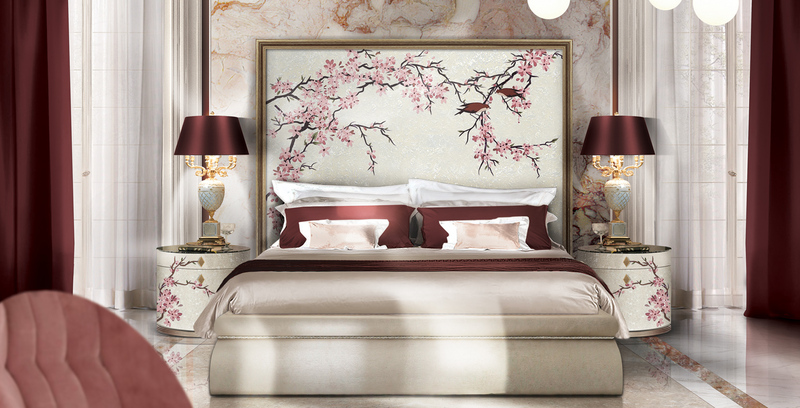 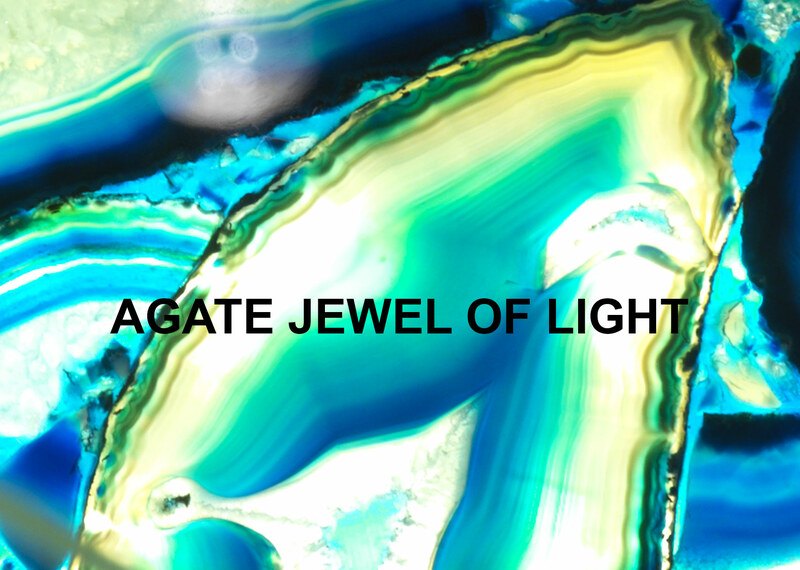 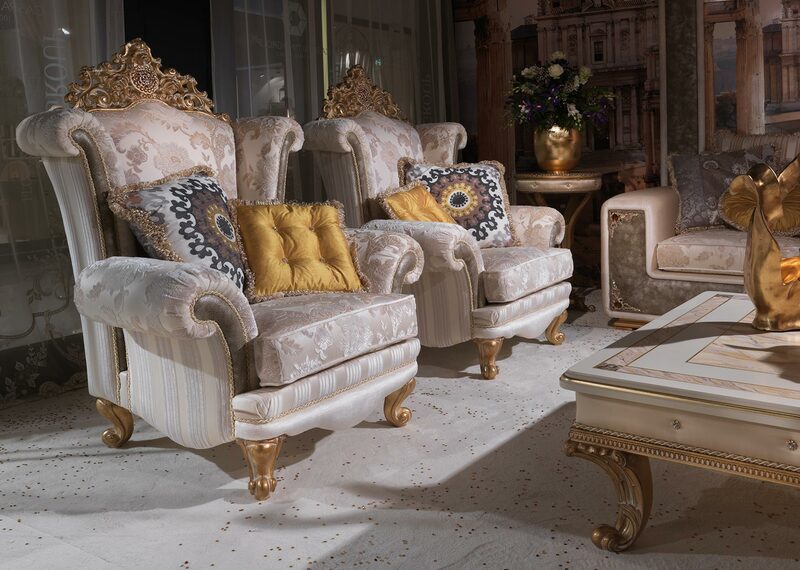 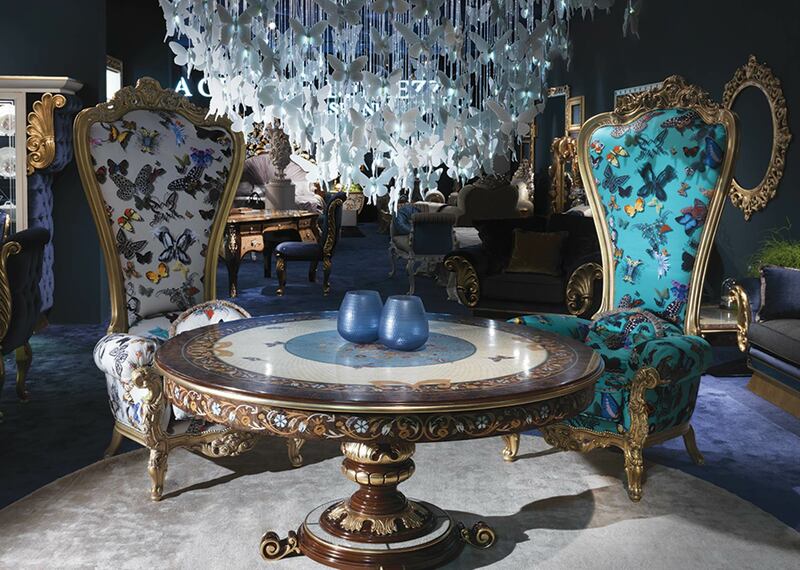 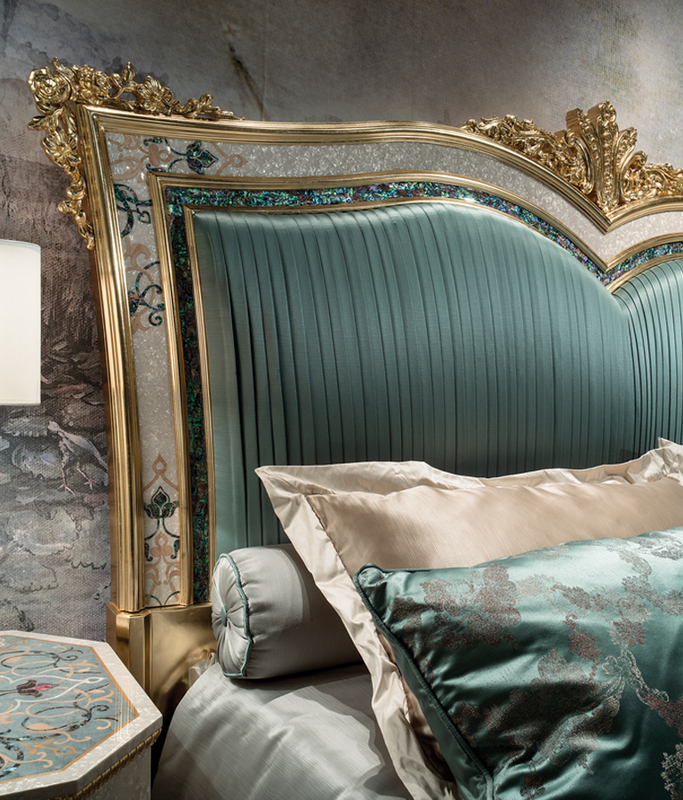 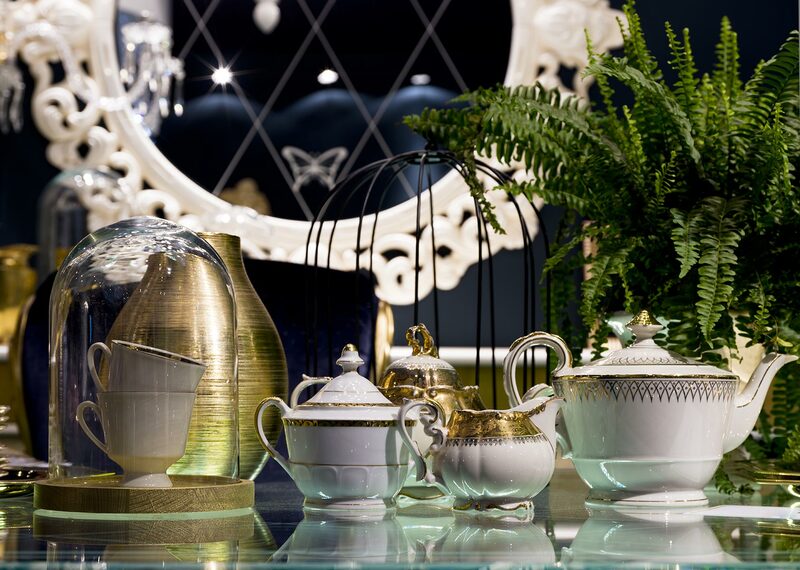 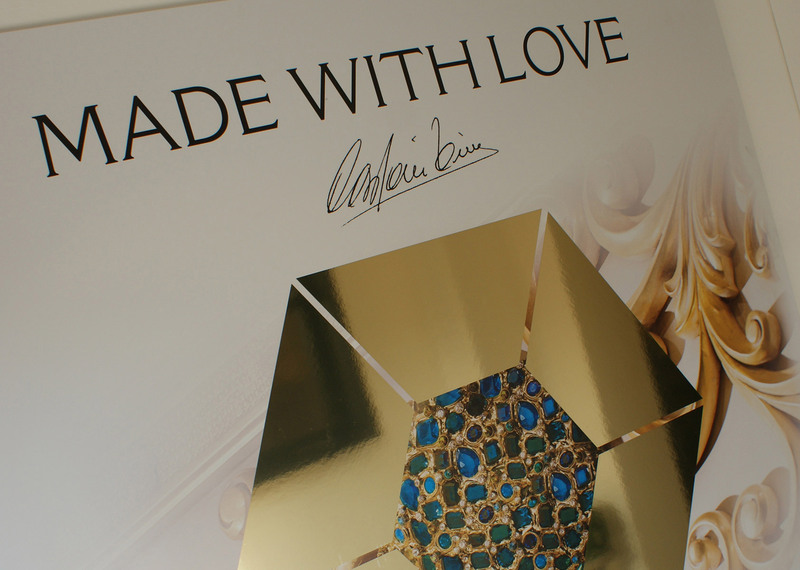 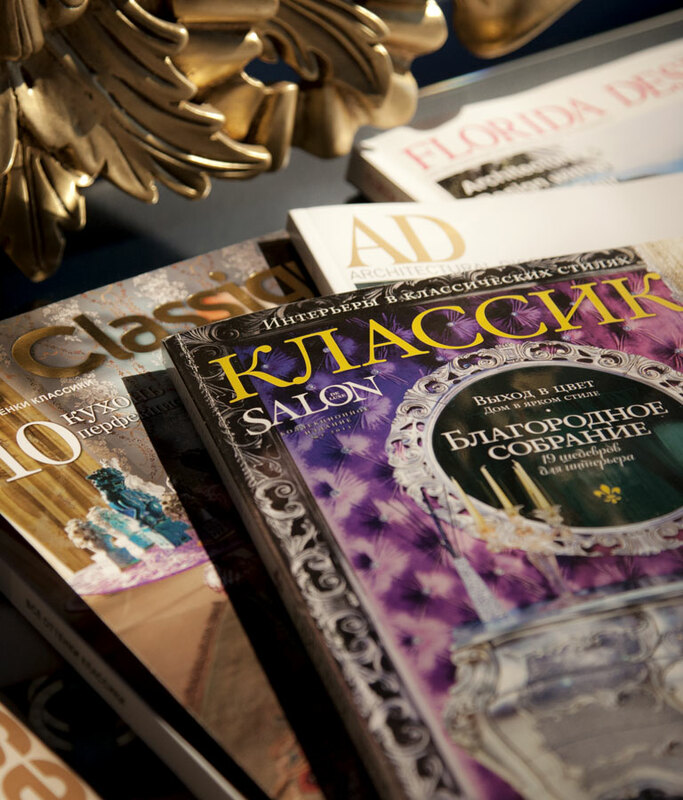 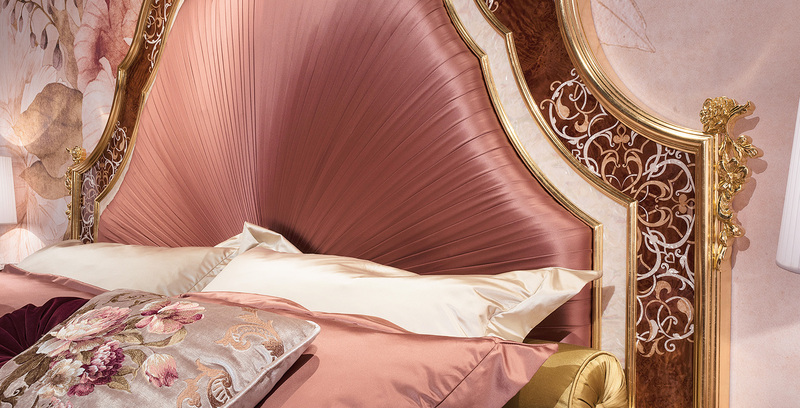 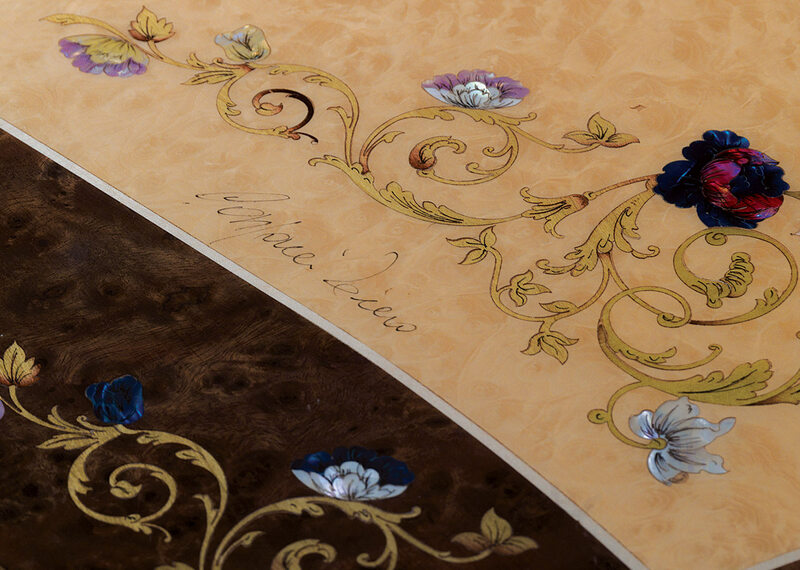 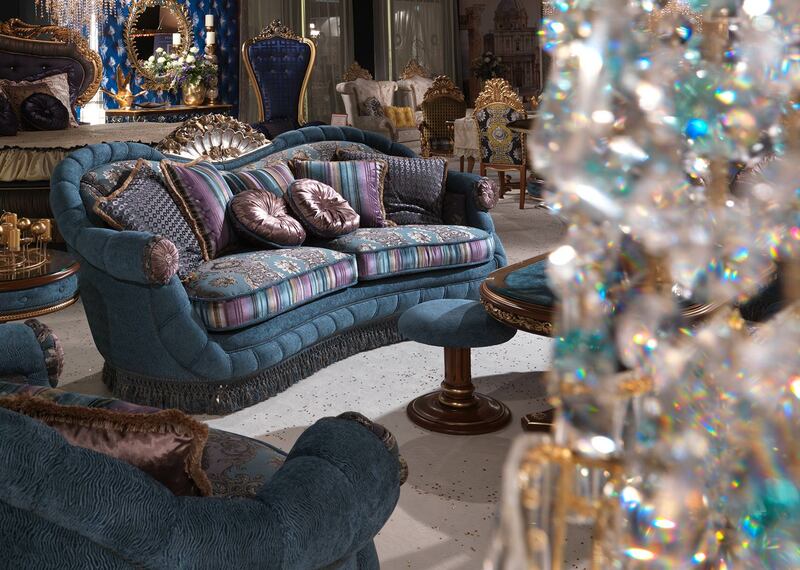 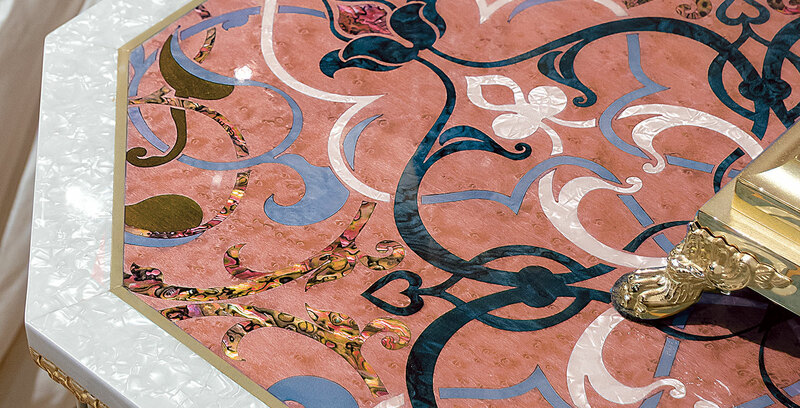 OUR COLLECTIONS ARE THE ESSENCE OF A LIFESTYLE, OF AN EMOTION, OF A COLOUR, OF A TRIP, OF A DREAM. 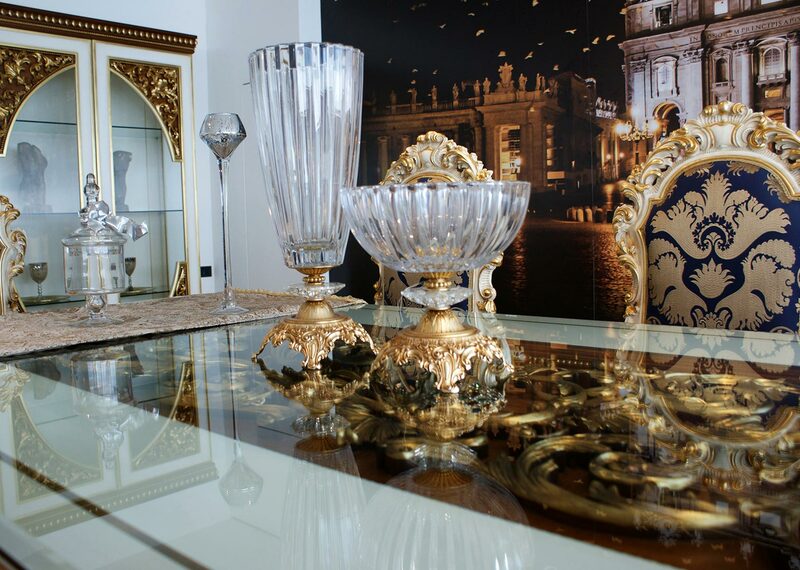 Challenging time and trends, they will bring to Your houses an unchangeable touch of art, originality, history and fashion. 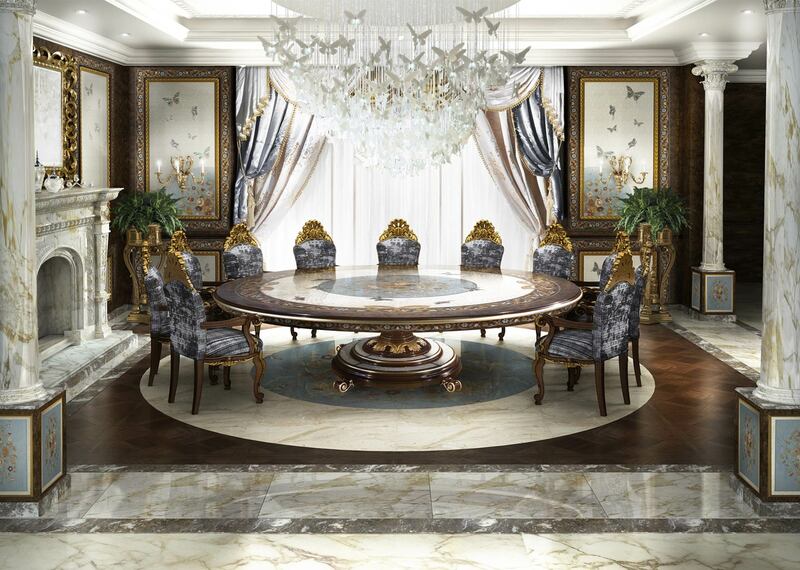 It is an attention turned to our customer, who remains in the center of our company philosophy. 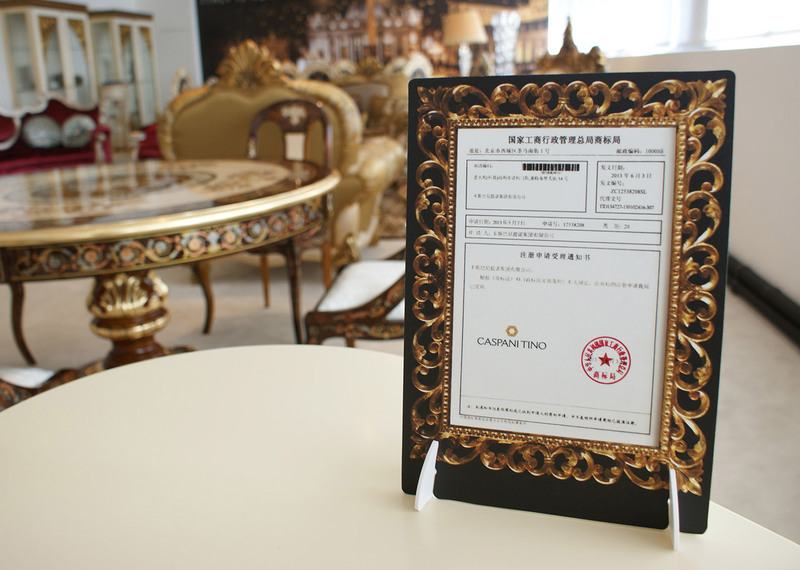 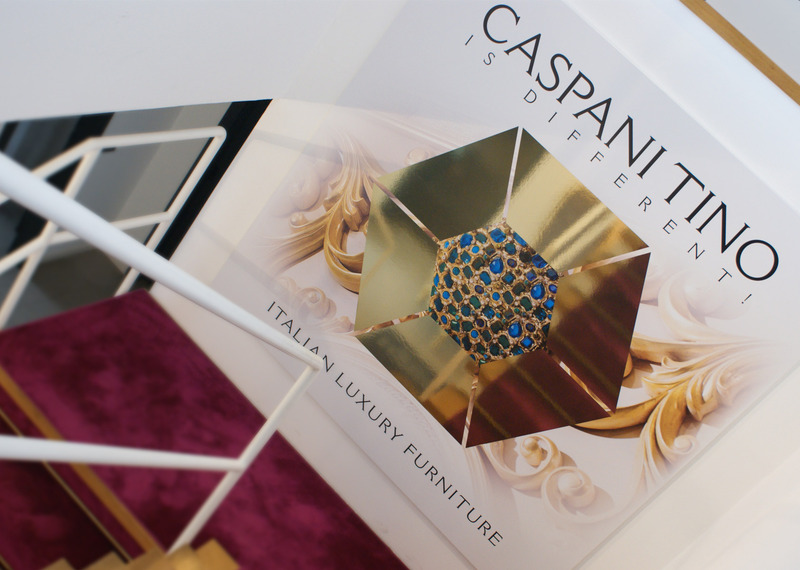 To better guarantee our customers, the griffe CASPANI TINO - 100% MADE IN ITALY is affixed on each item, thus protecting our collections from counterfeiters' imitation attempts and giving You the warranty of an authentic and original brand product. 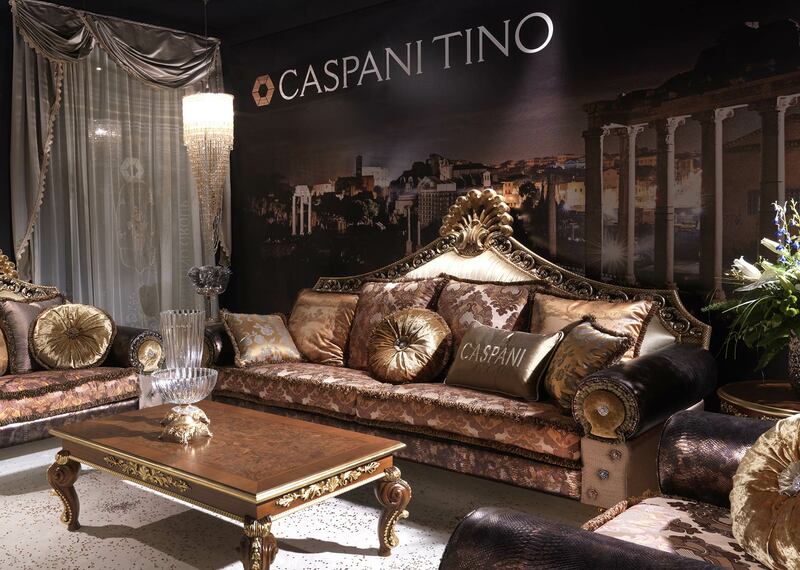 Quality Made in Italy is the history of our country. 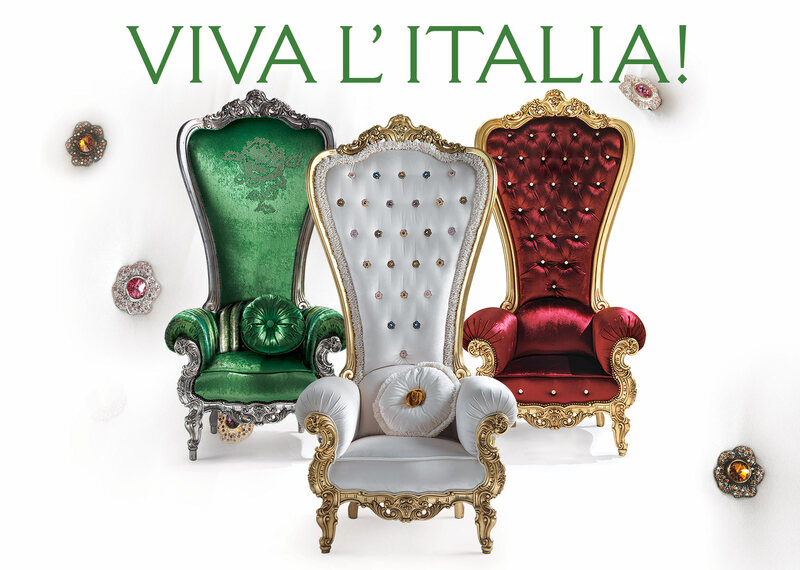 It's the memory, the identity, the variety of Italian regions. 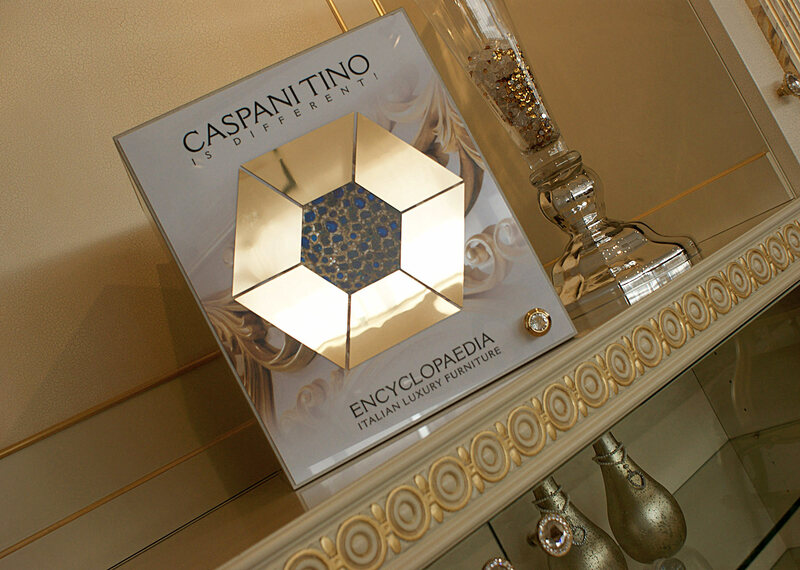 It's the "artistic know how", creative resource against taste's homologation. 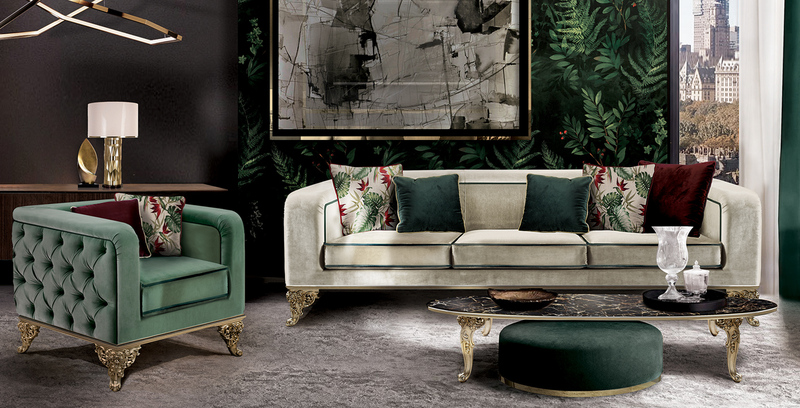 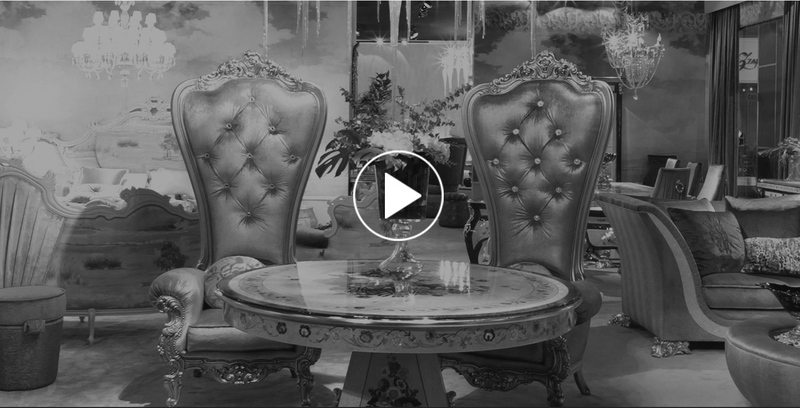 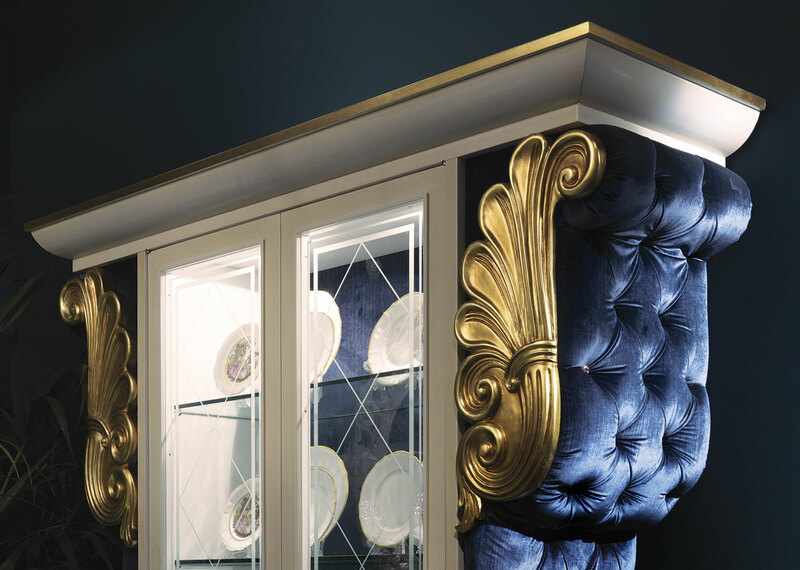 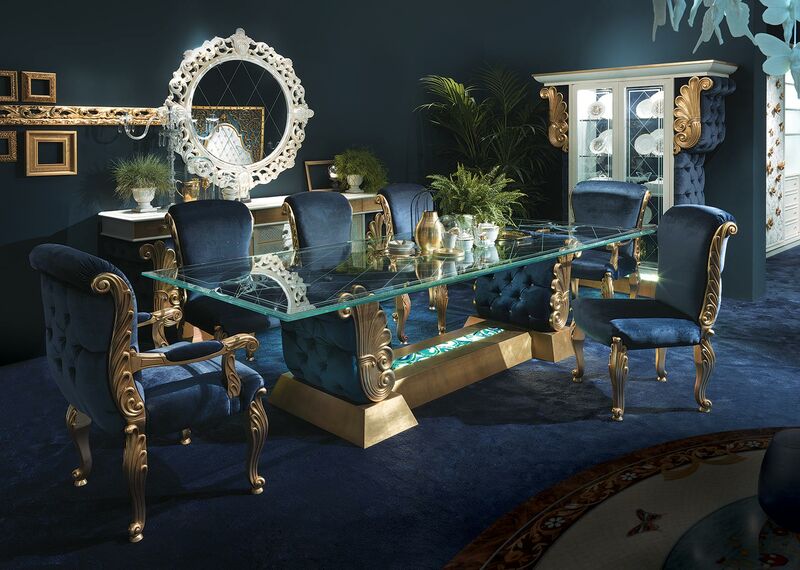 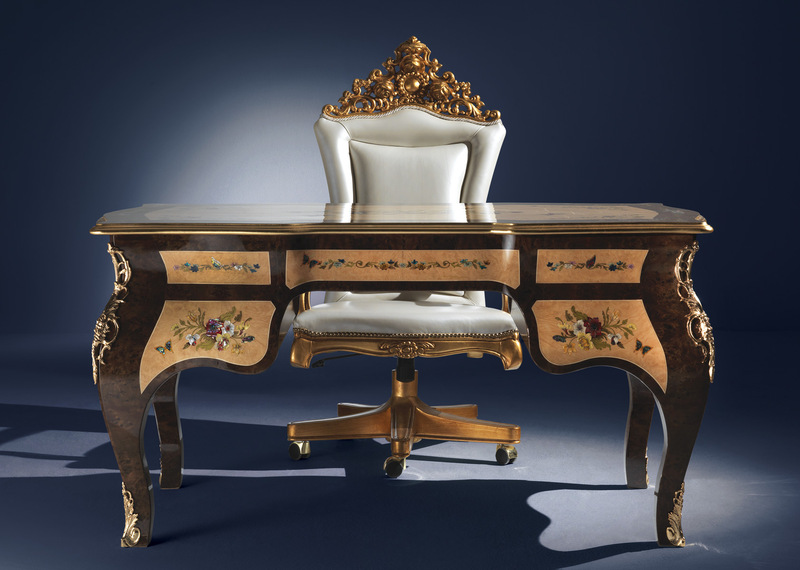 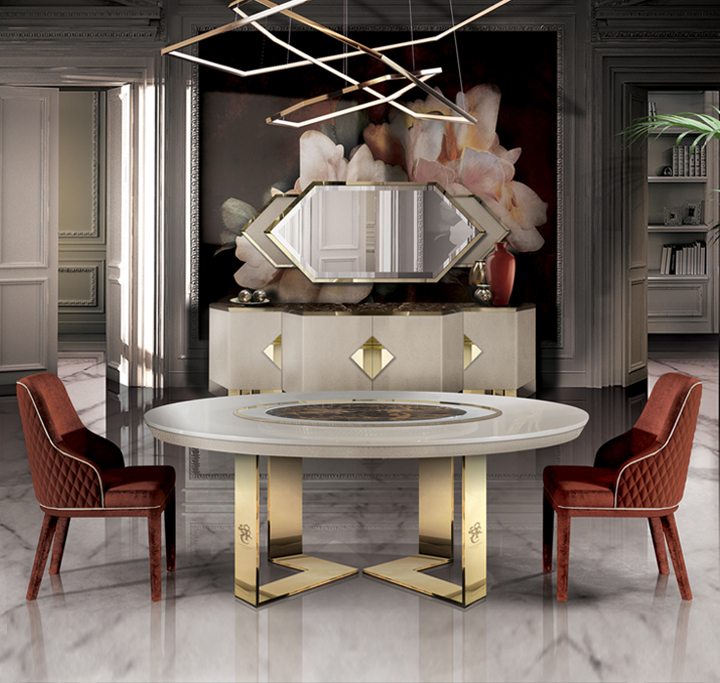 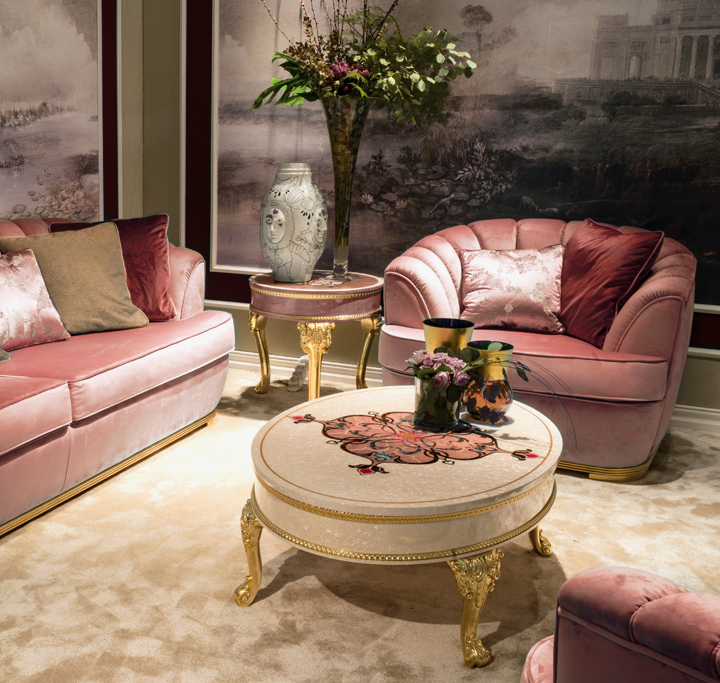 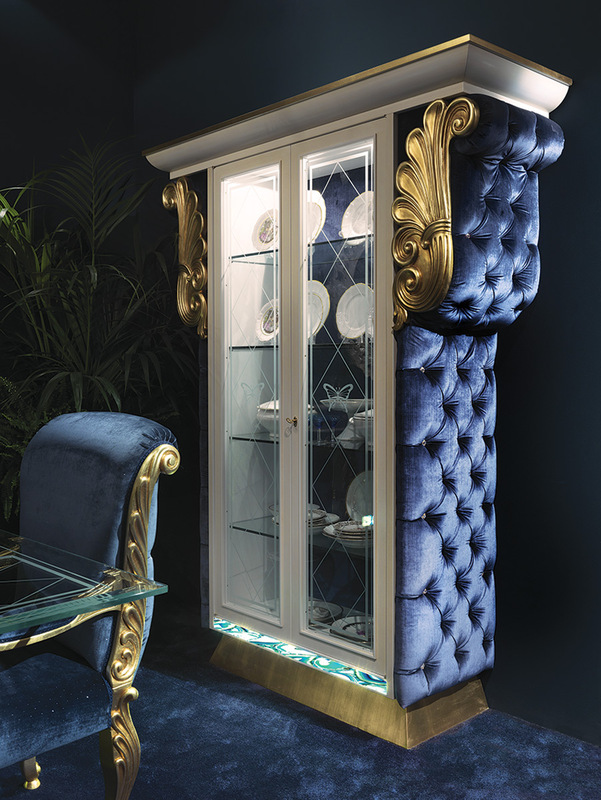 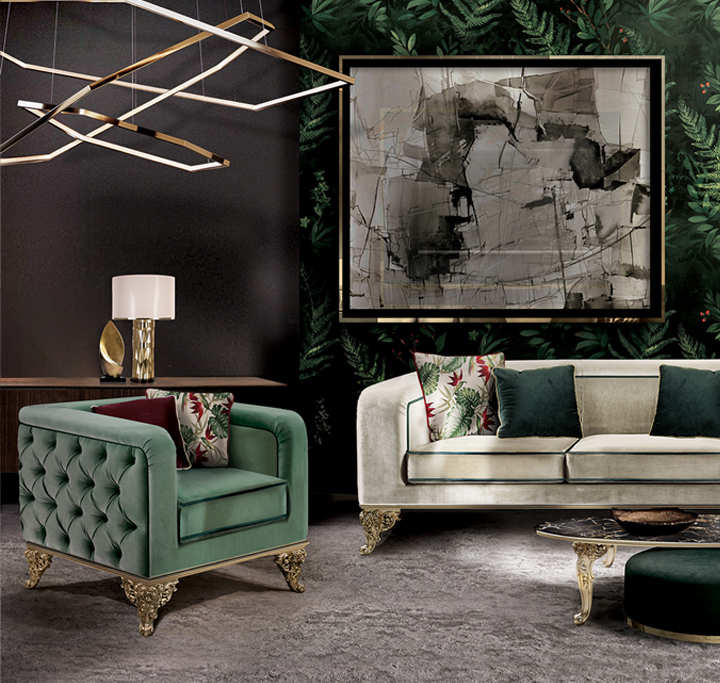 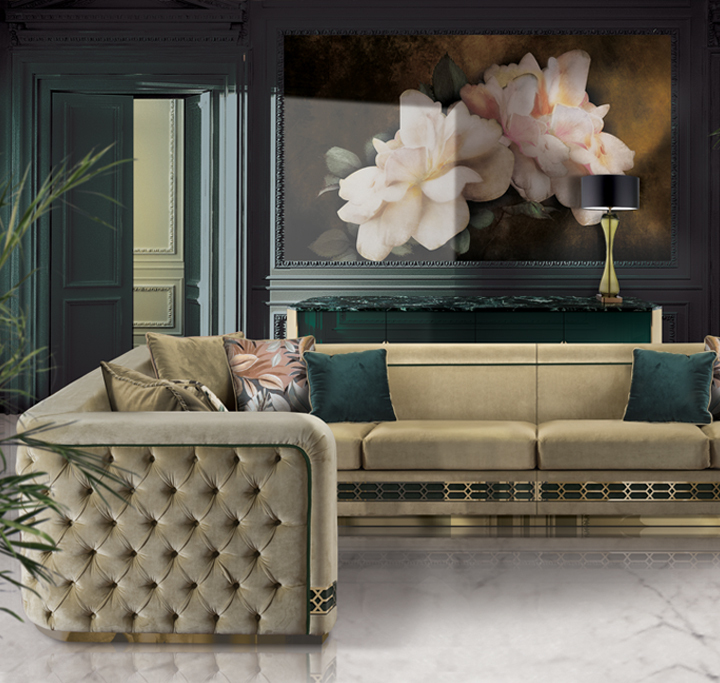 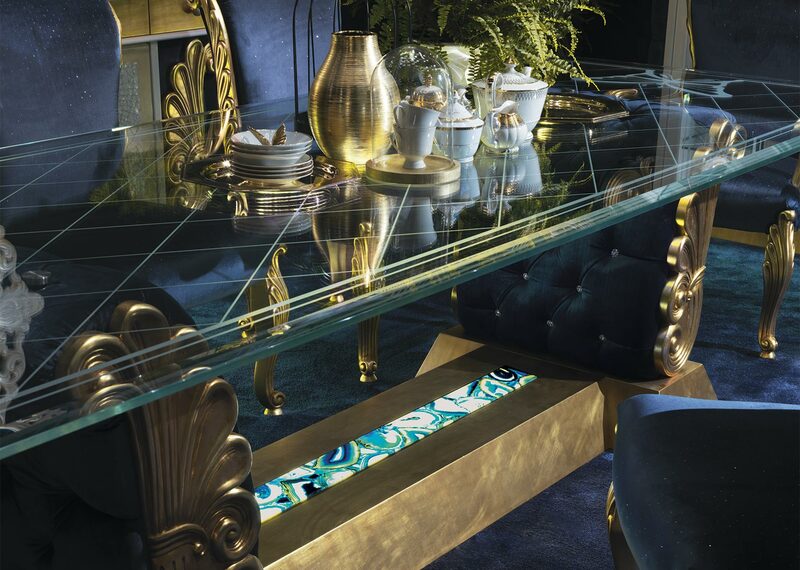 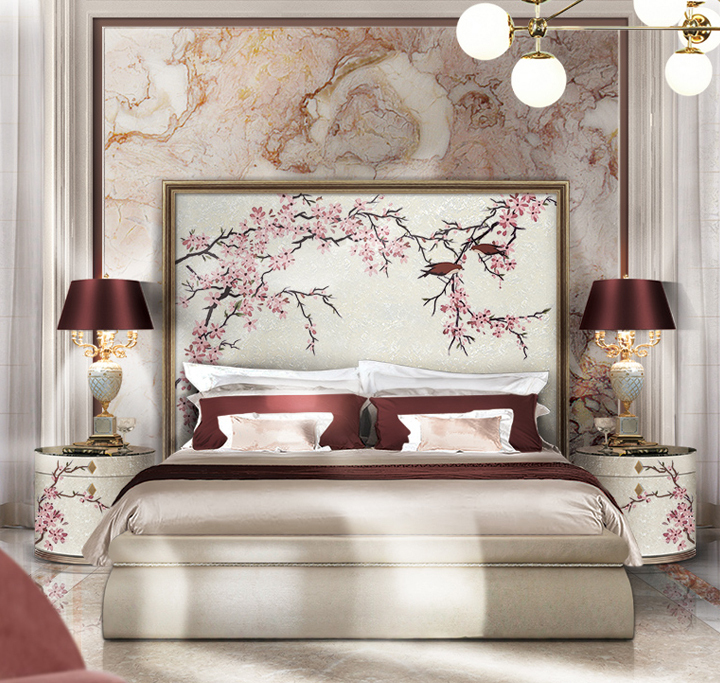 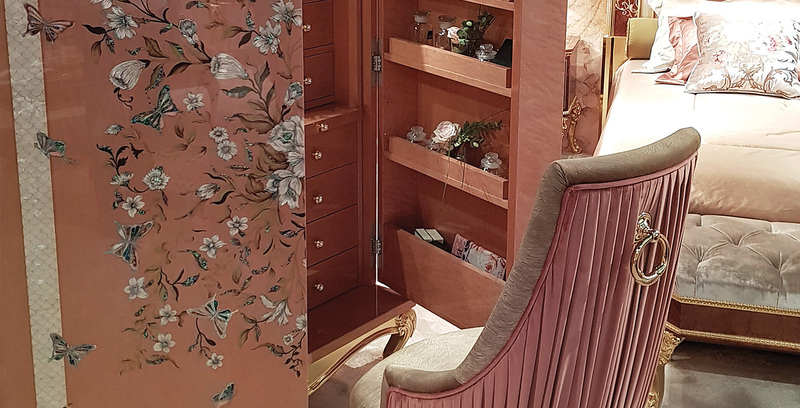 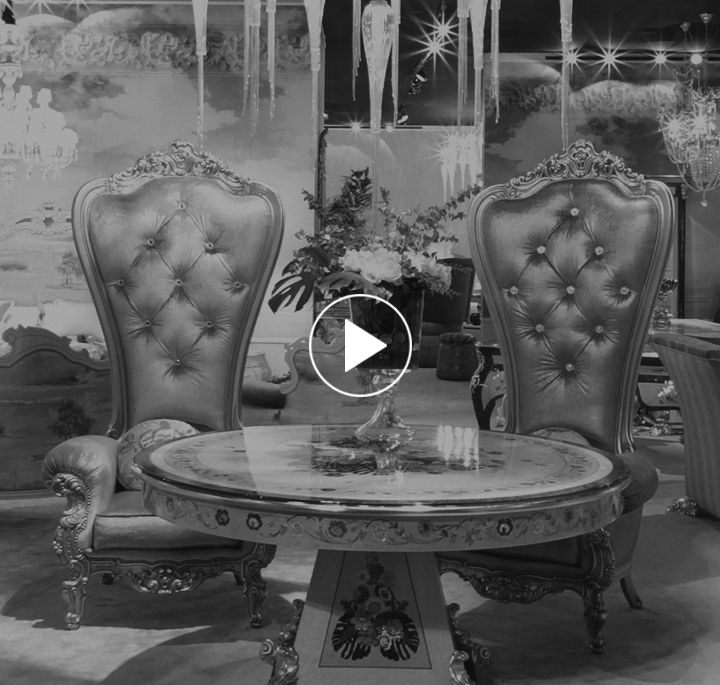 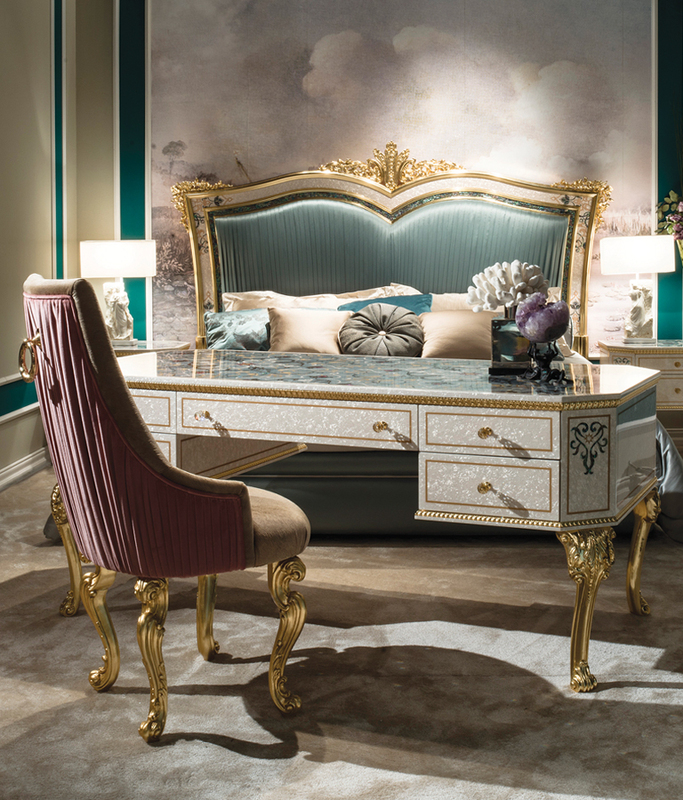 Our company was founded some decades ago by Mr. Caspani who, after several and important experiences in furniture field, wanted to dedicate his knowledge to classic style, enriching them with personal interpretations suggested by market trends. 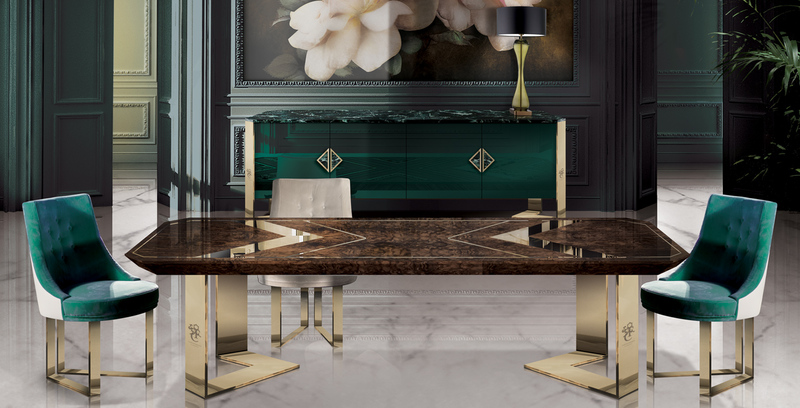 This diversification allows us to rationalize work and therefore costs, to exploit the synergies among different production centres, and to offer the opportunity to our customers to create a completely custom furniture. 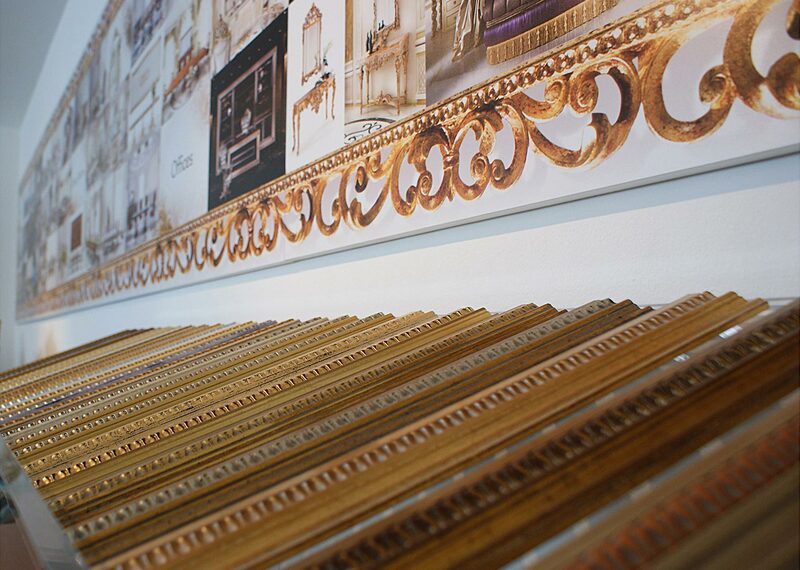 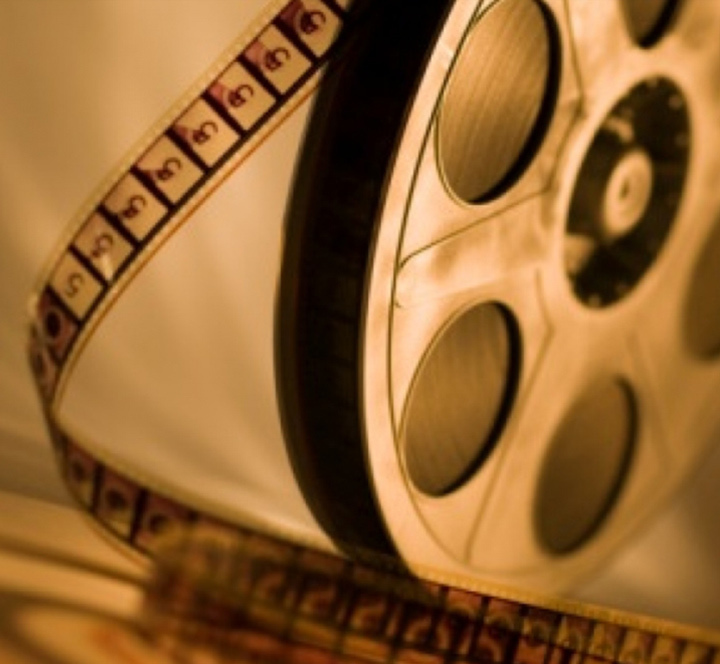 Creativity, innovation, diligence and passion are always the ingredients of our work and of our success. 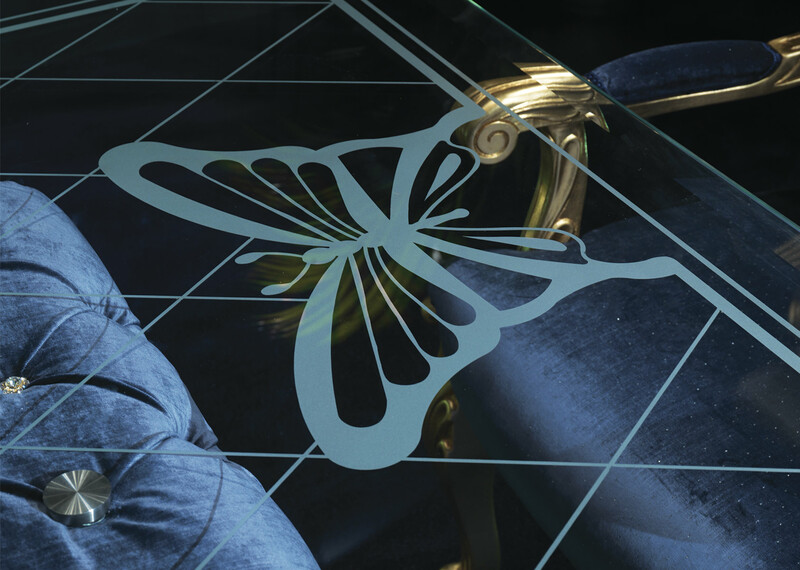 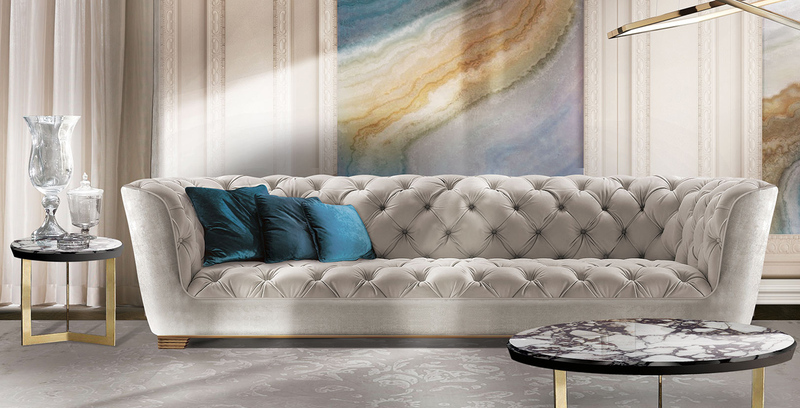 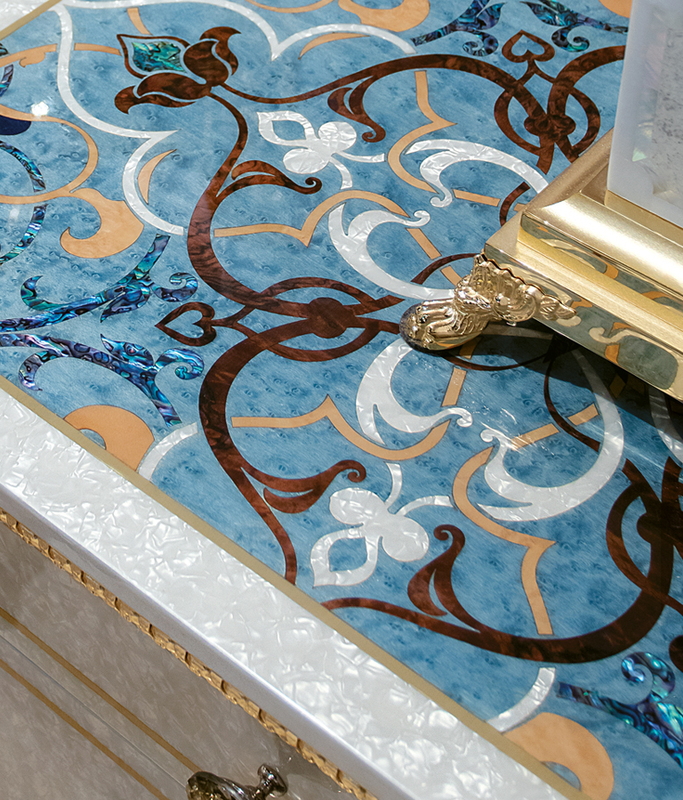 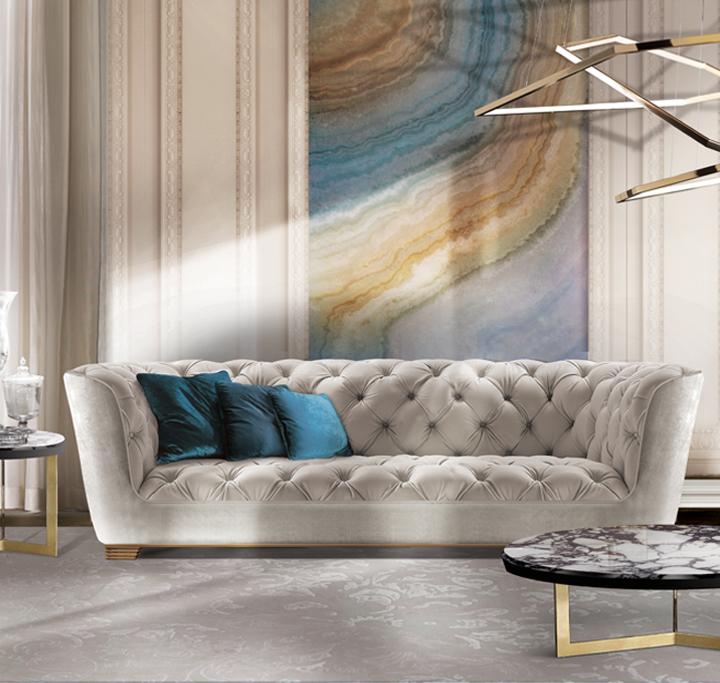 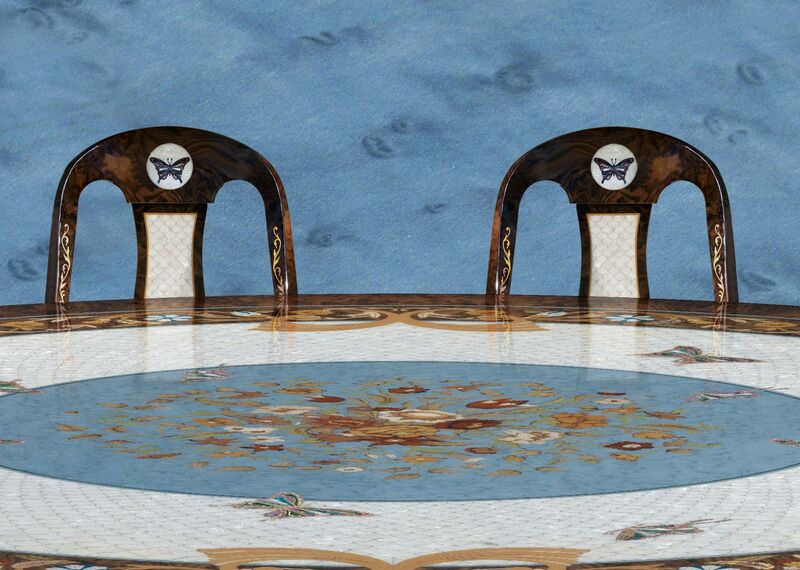 Posillipo Collection is inspired by the colors of a precious stone, agate, and fragrances of the Mediterranean, the deep shades of the sea and butterflies flying in the sea wind. 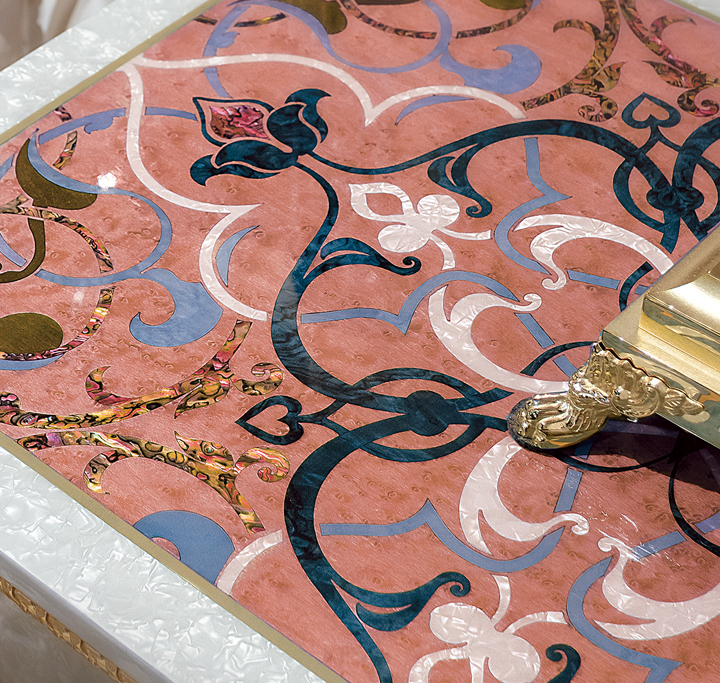 A precious handcrafted collection, with inlayed details in floral pattern with different types of wood and coloured motherpearl. 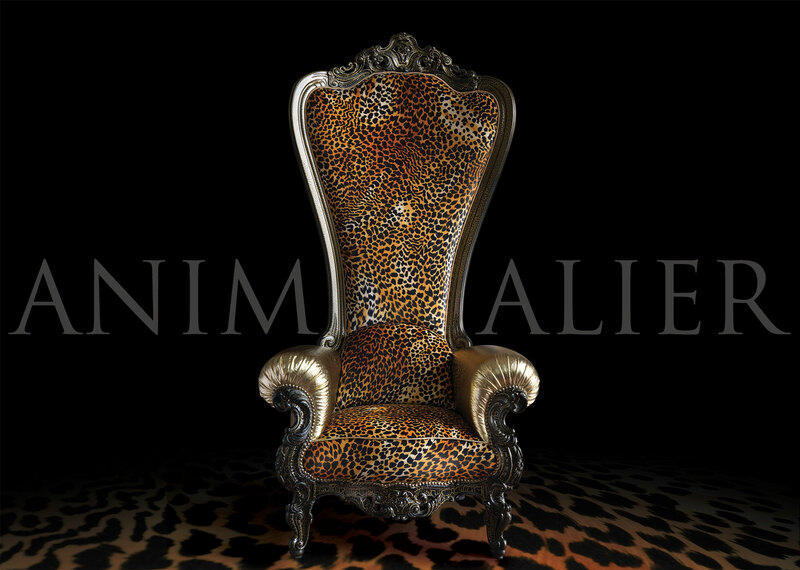 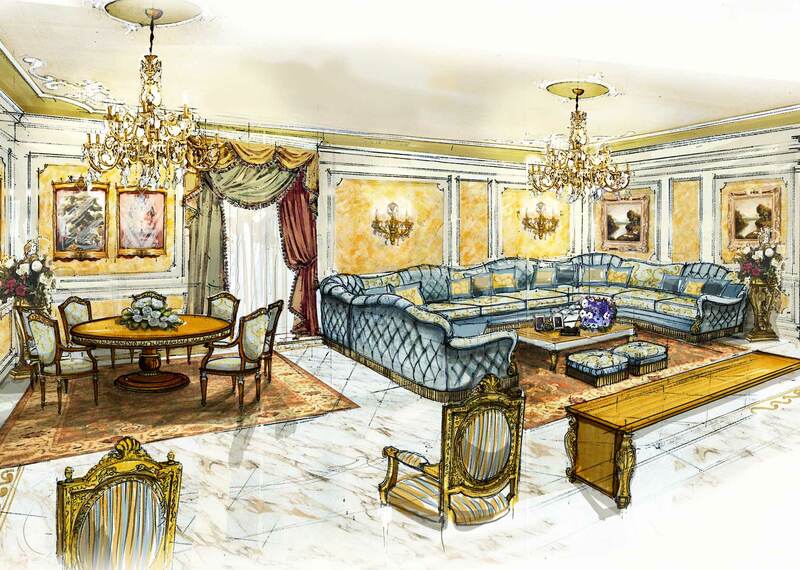 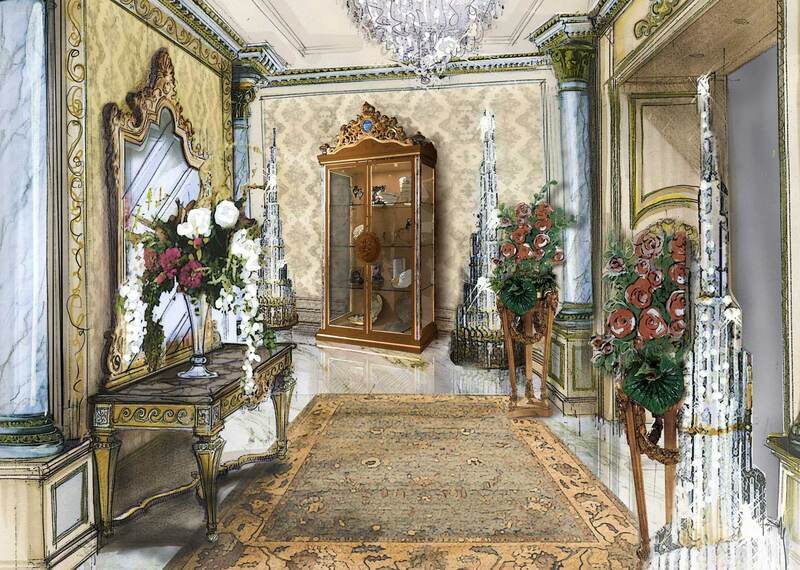 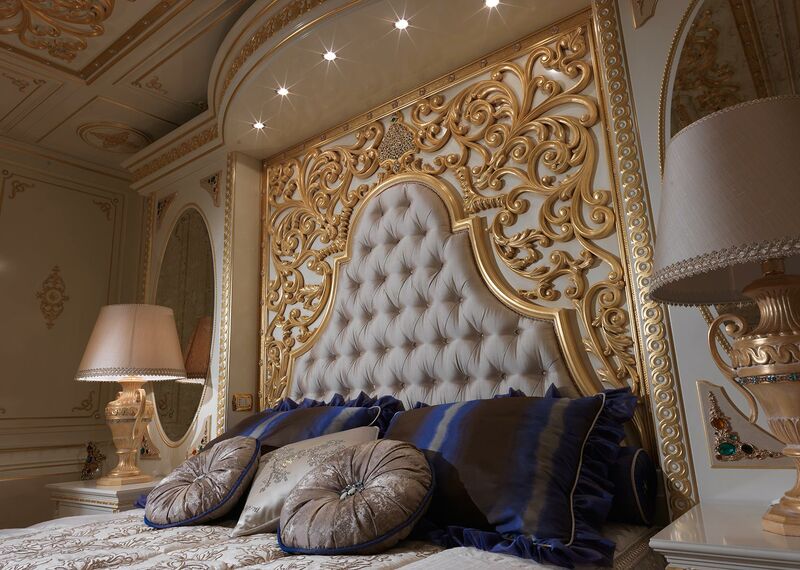 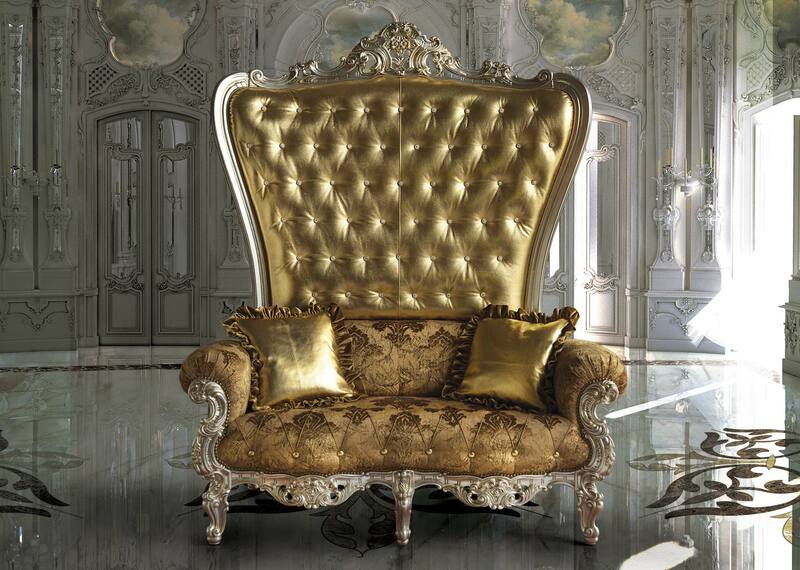 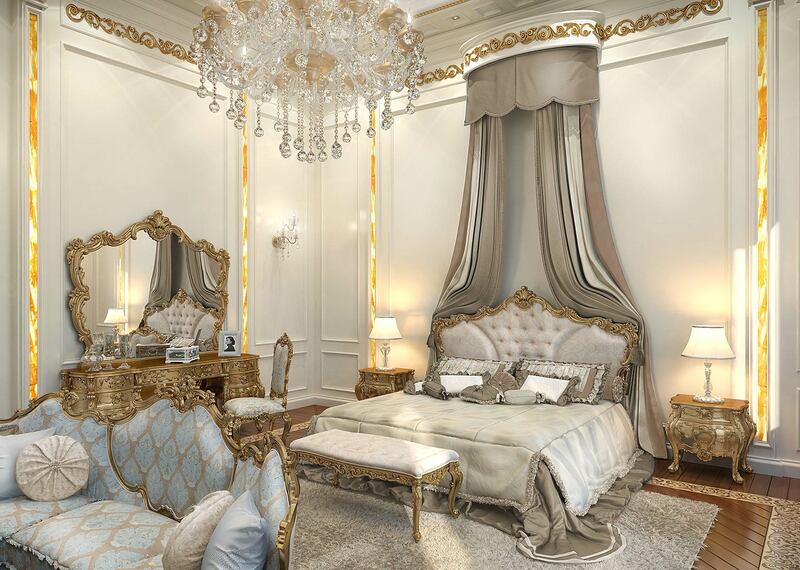 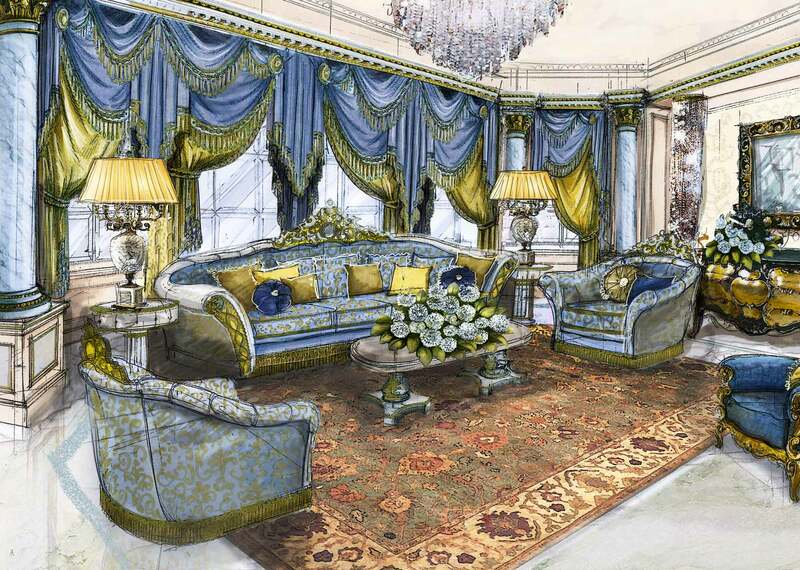 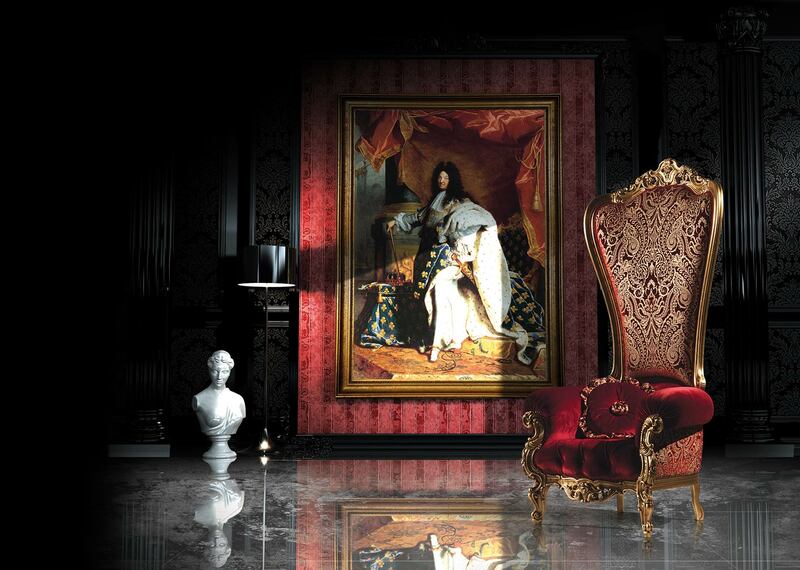 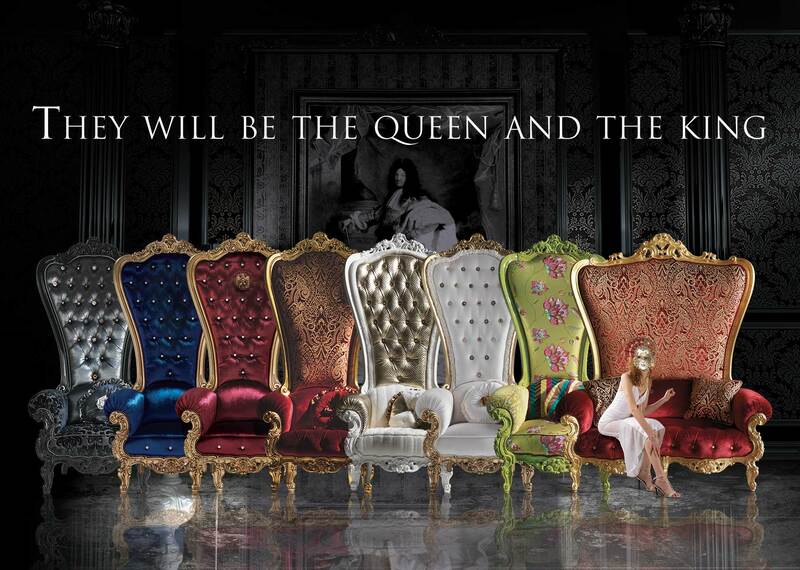 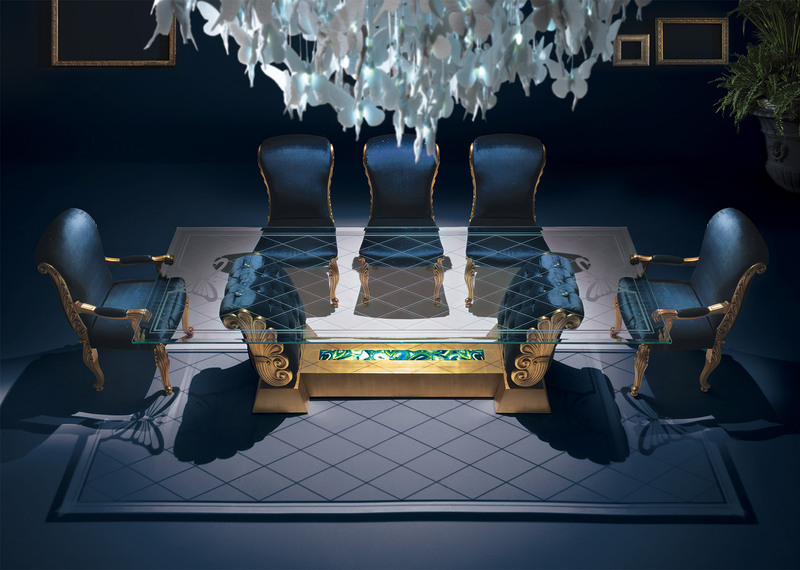 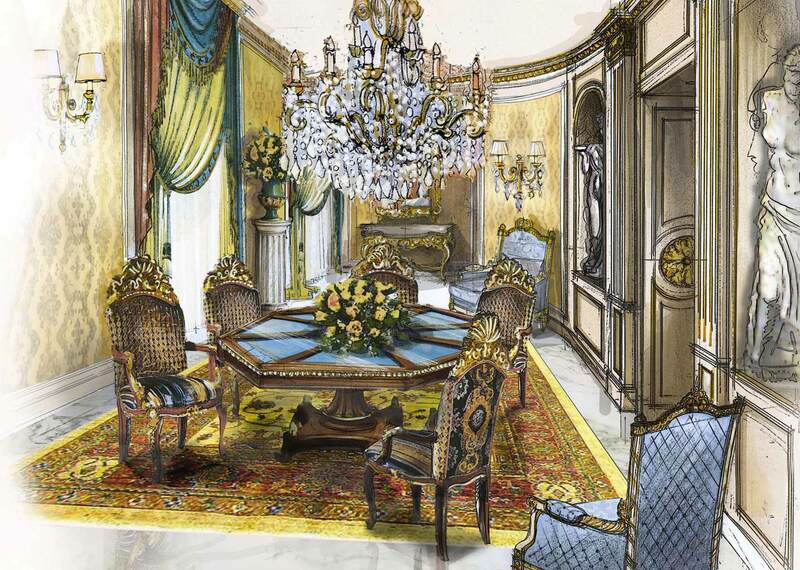 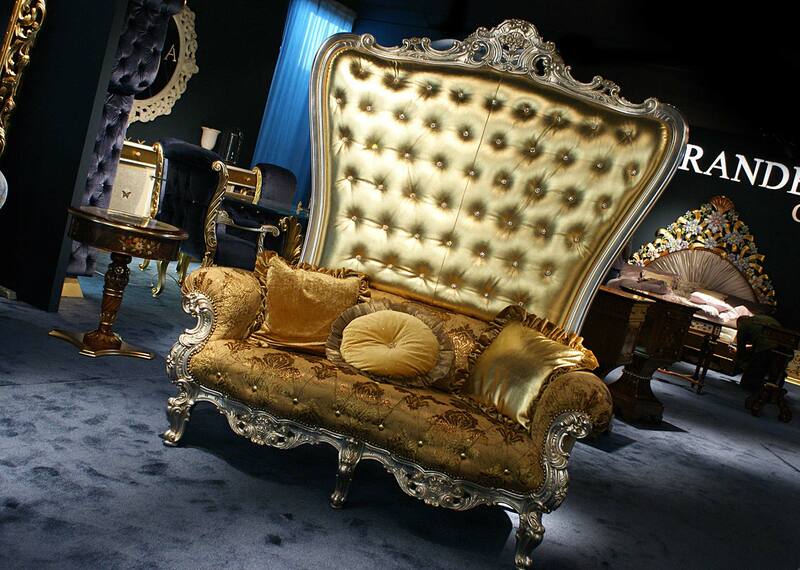 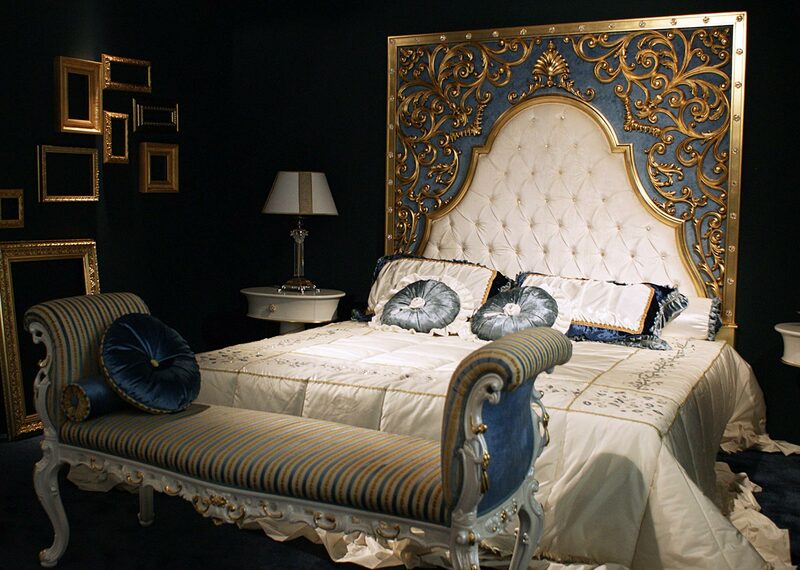 Ever since associated with royal power, our Throne is nowadays conceived to let a dream come true. 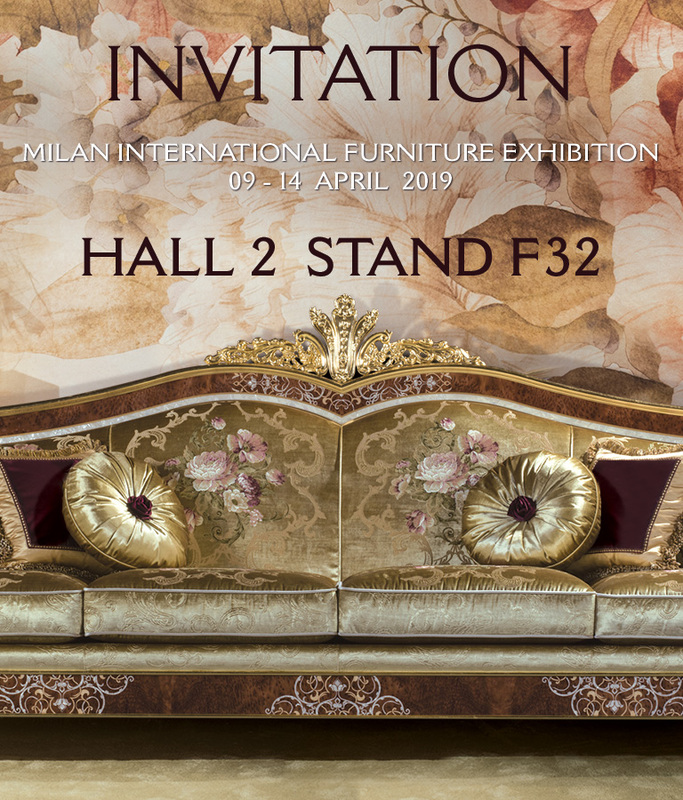 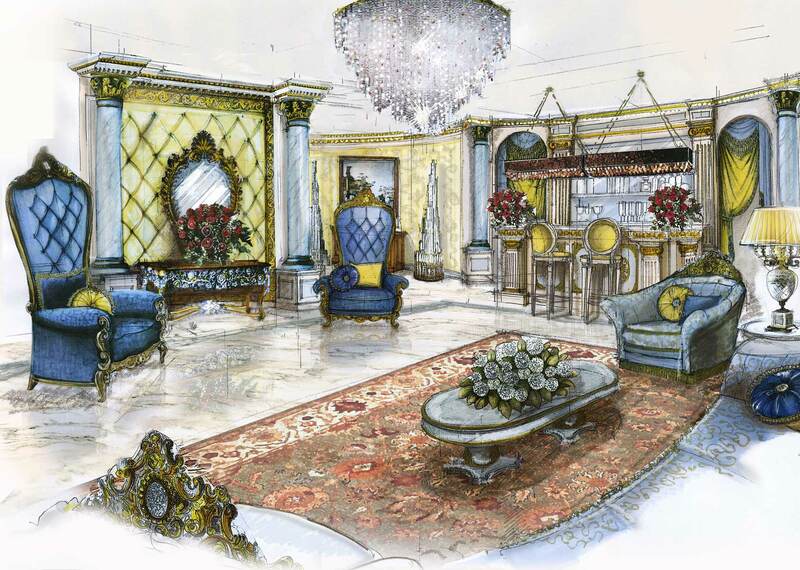 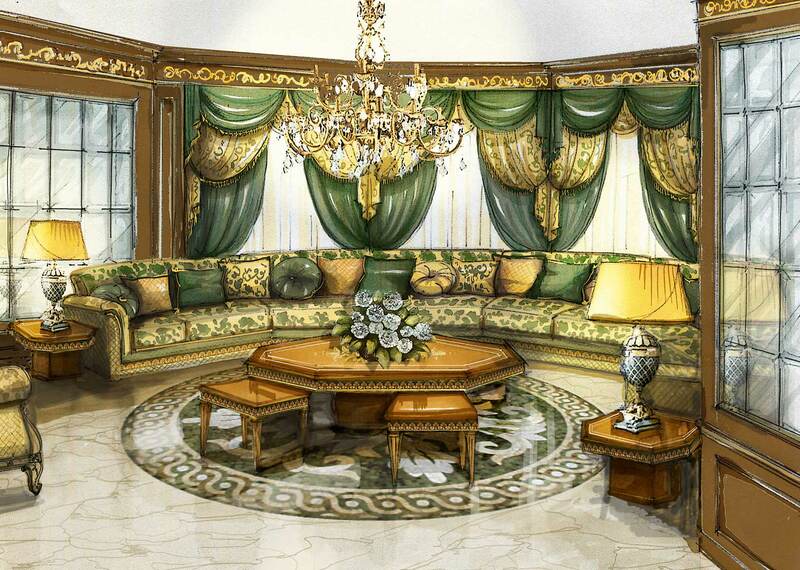 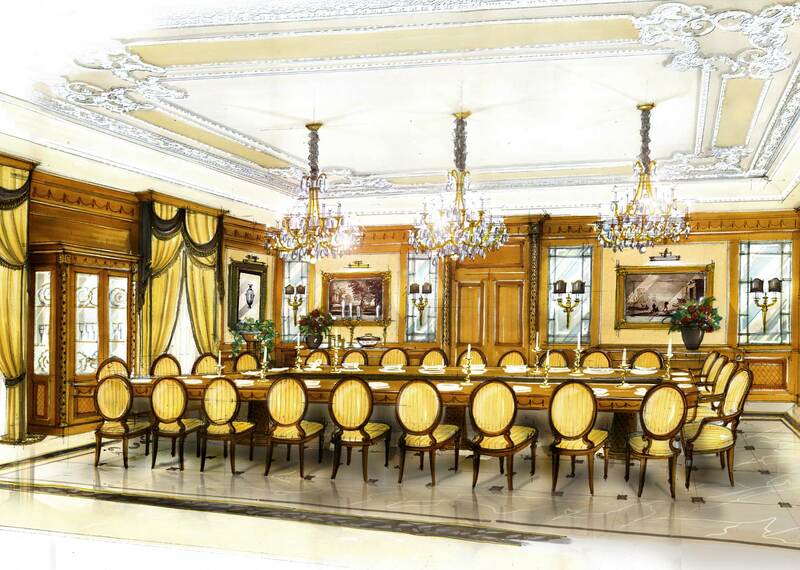 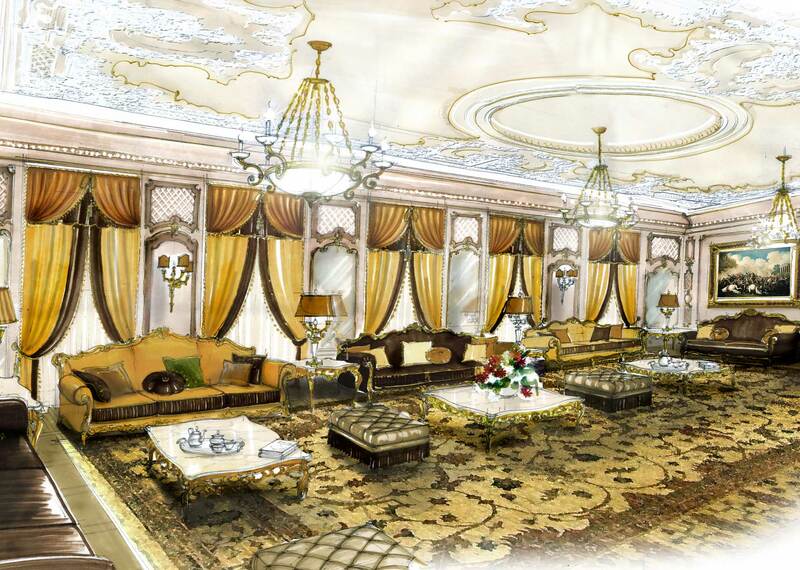 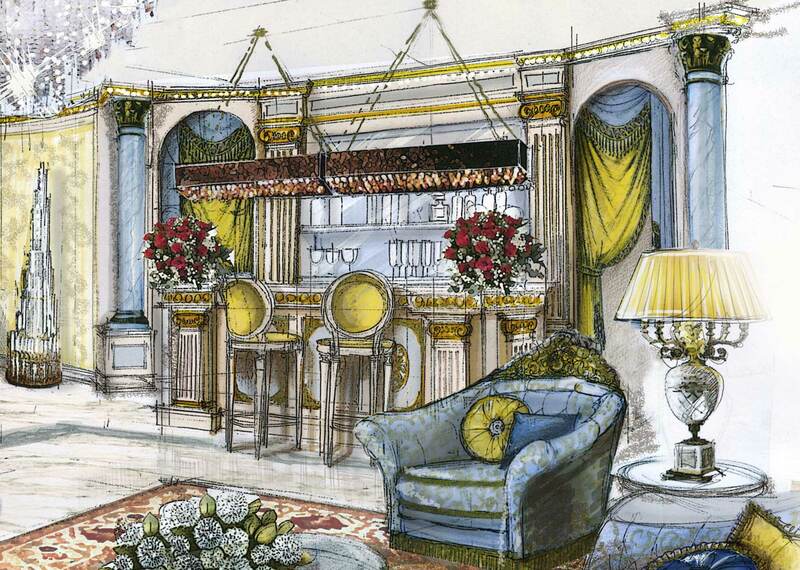 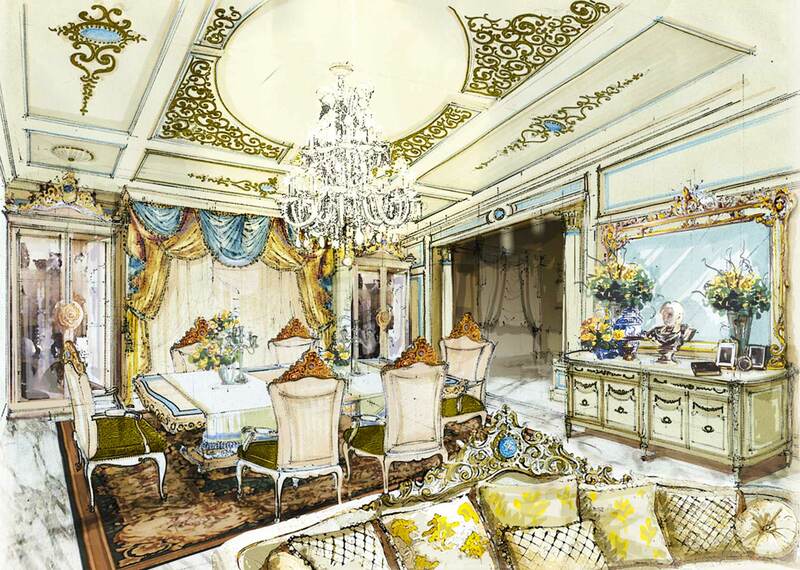 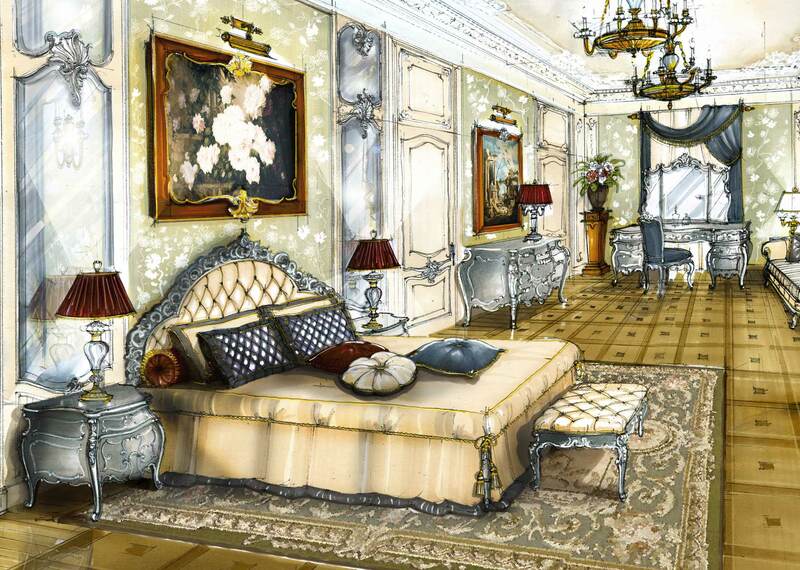 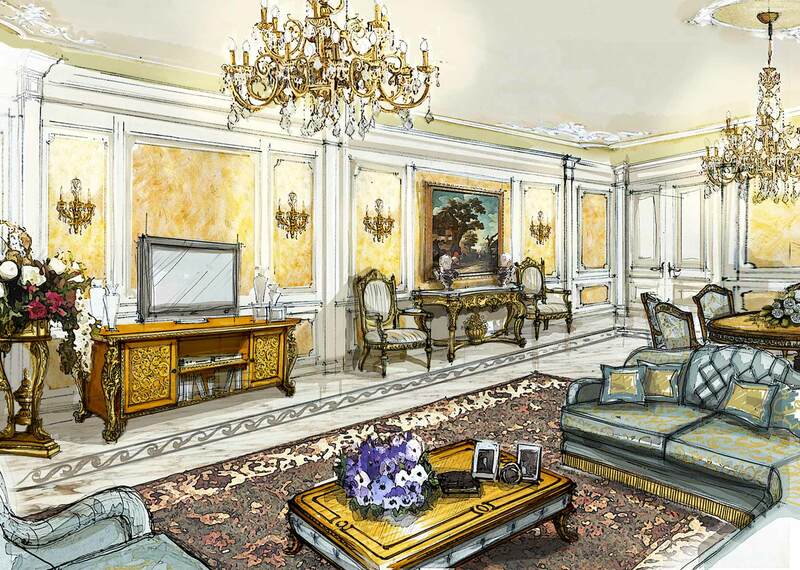 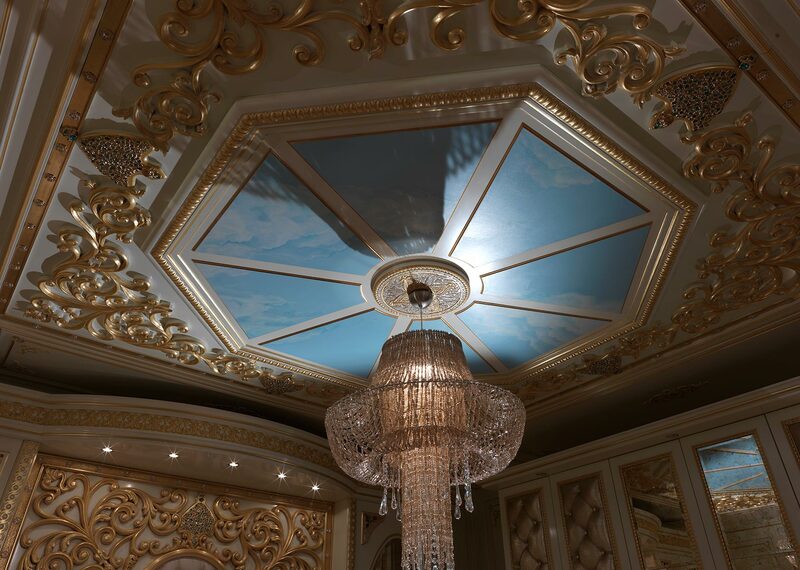 It will be every ambiences heart, enriching it with charisma and elegance. 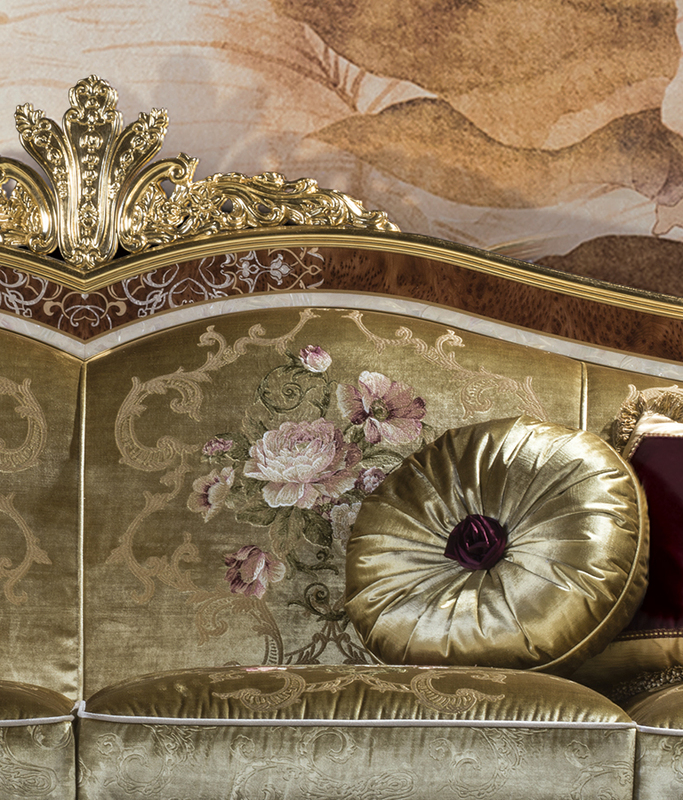 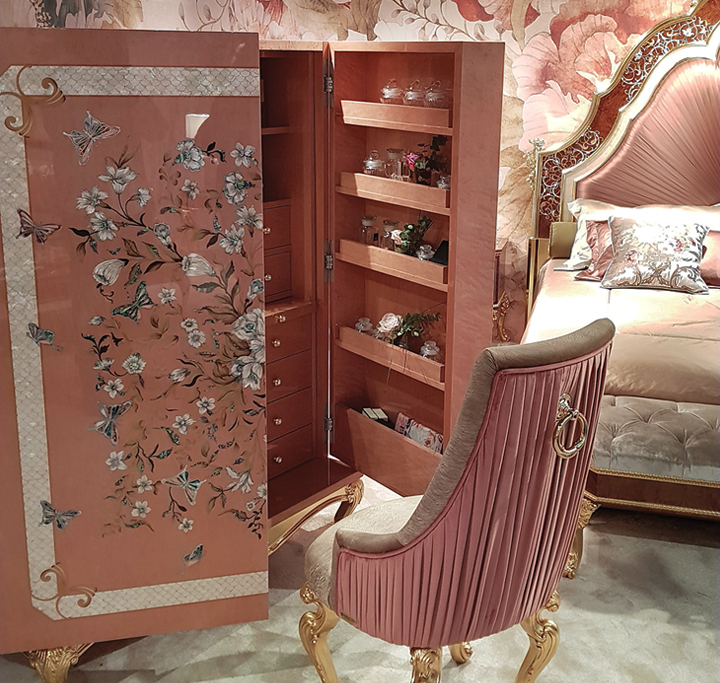 Its impressive dimensions, precious materials and rich details will infuse sensations of majesty into everyone who will enjoy the privilege of sitting on it. 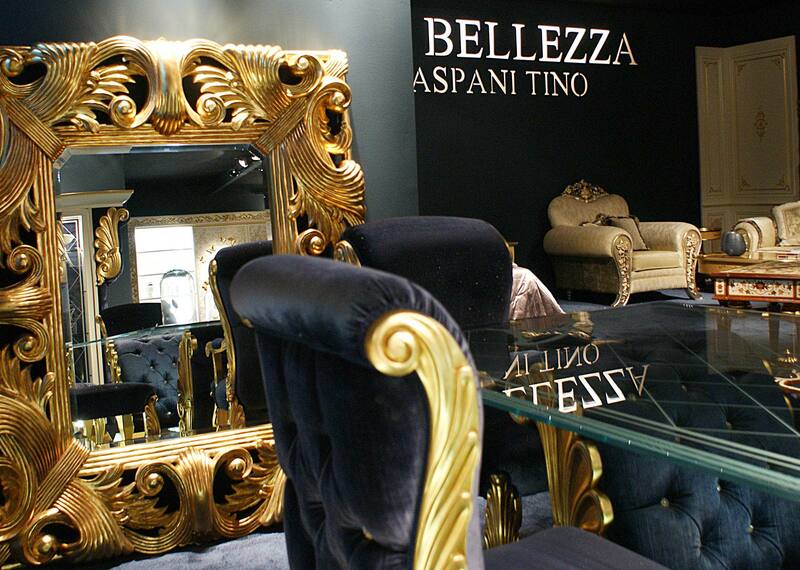 We are pleased to inform our premium customers opening of our new showroom. 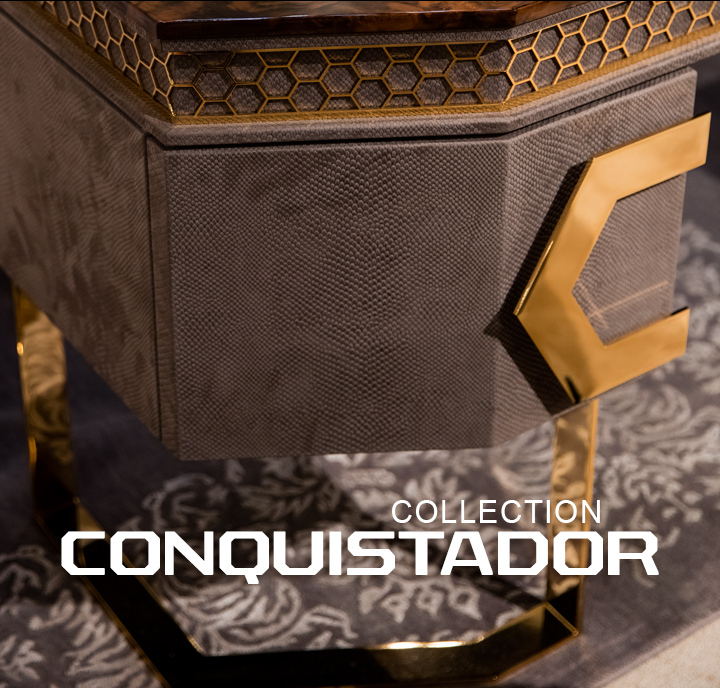 Our architects are pleased to present a representative selection of our collections. 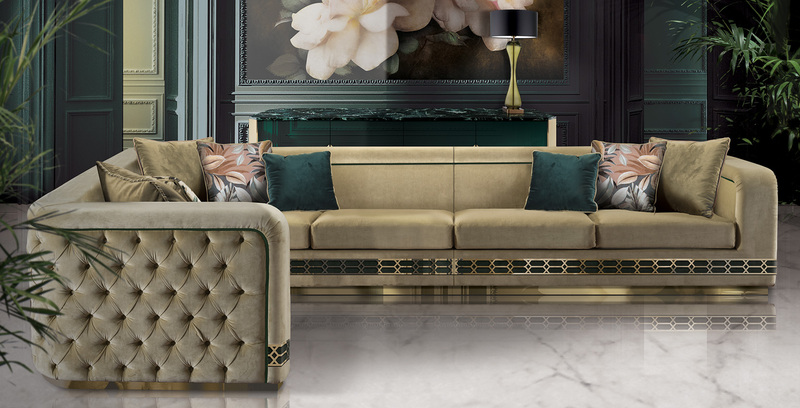 To support our premium clients with high quality of work, Caspani Tino is pleased to inform about the new service of 3D design of high resolution. 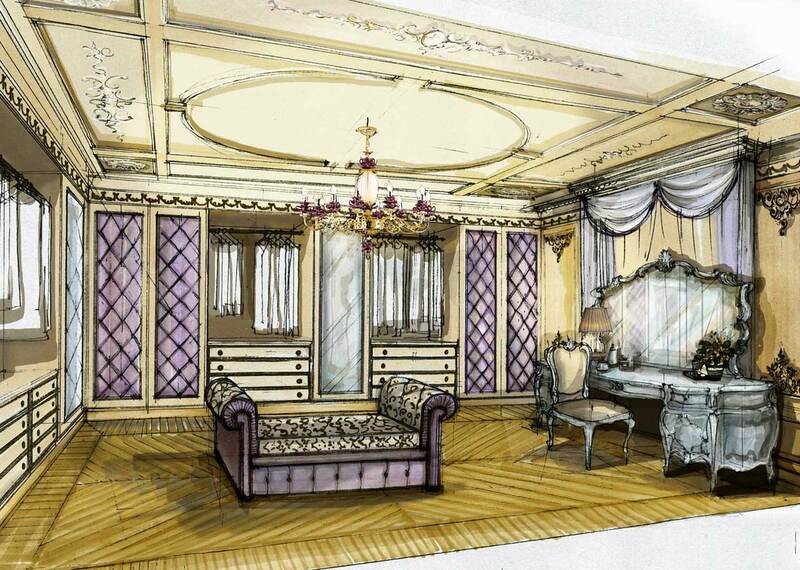 Our technical team will respond to your requests for projects and contracts with precision and photo realism. 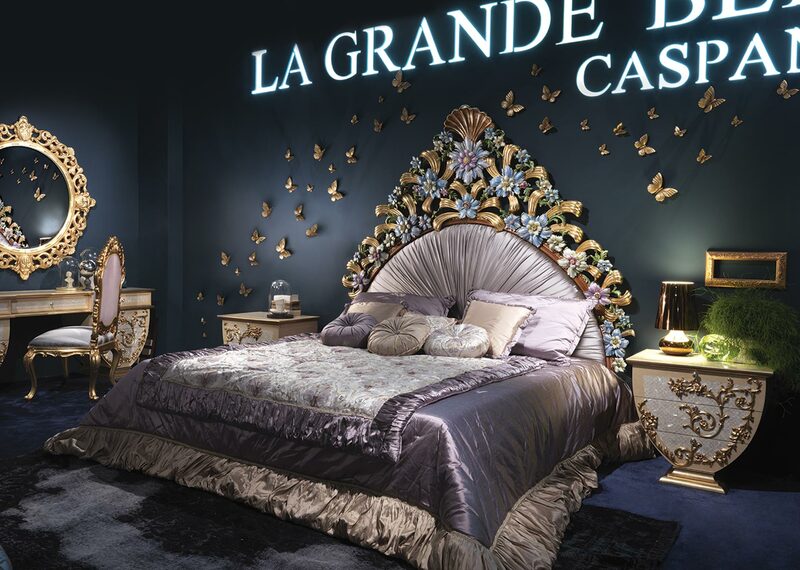 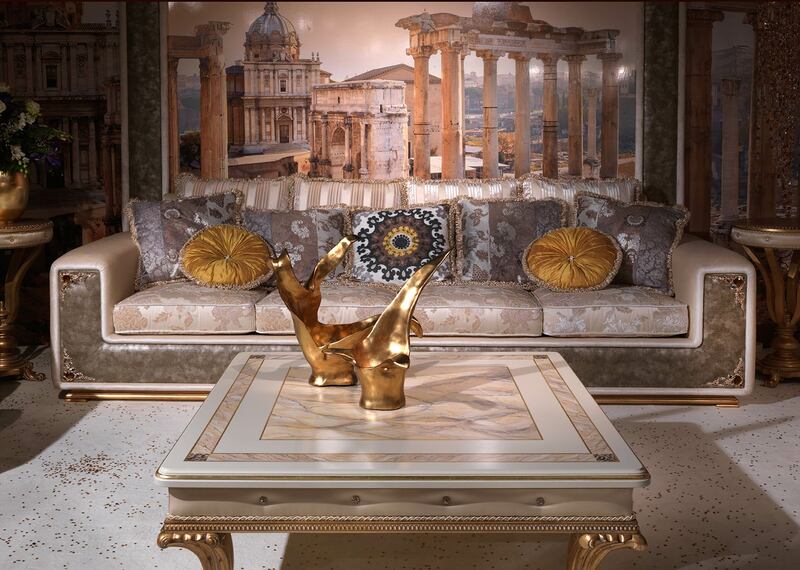 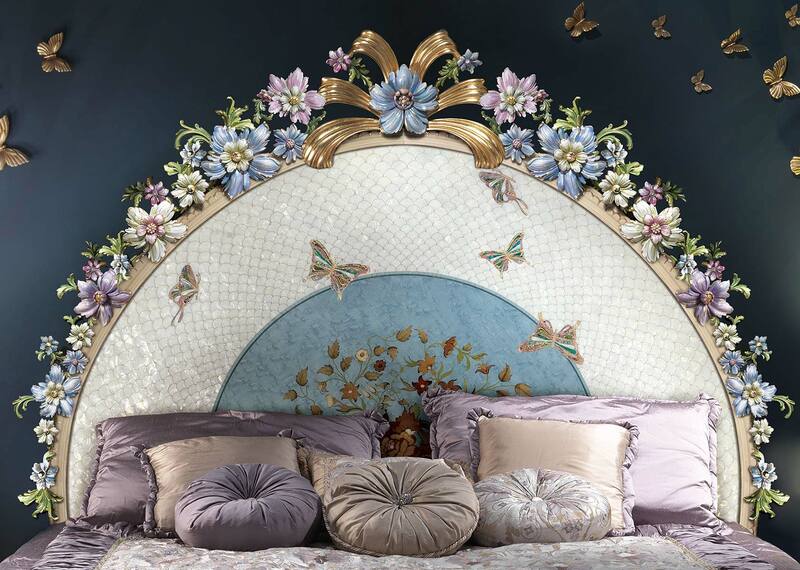 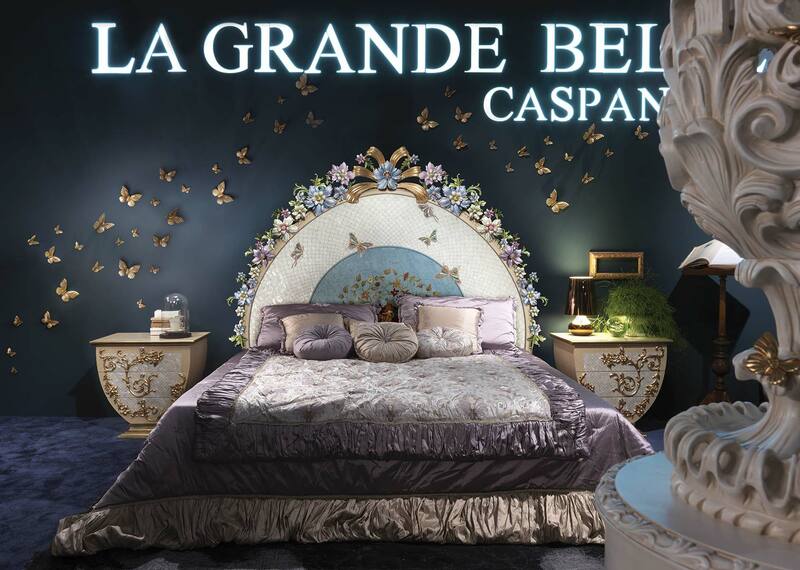 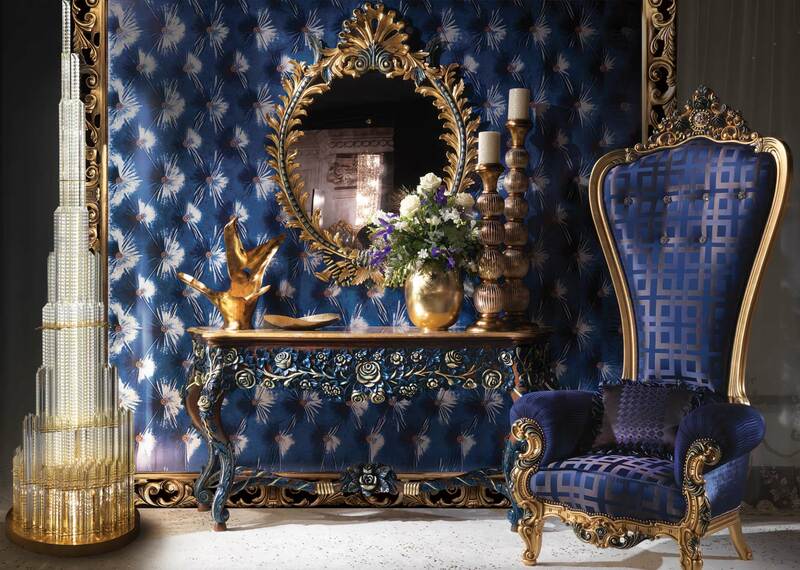 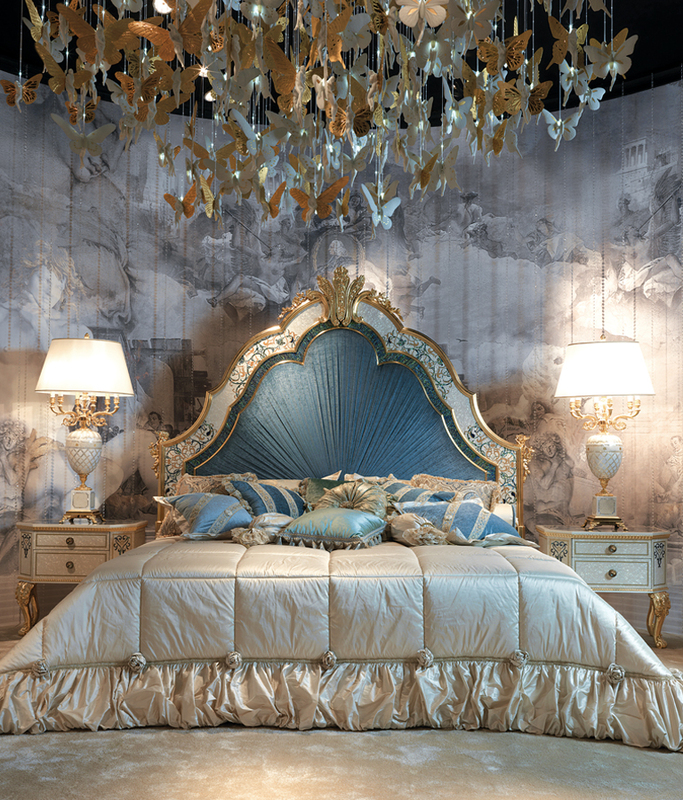 It comes the new catalog of Caspani Tino “La Grande Bellezza”. 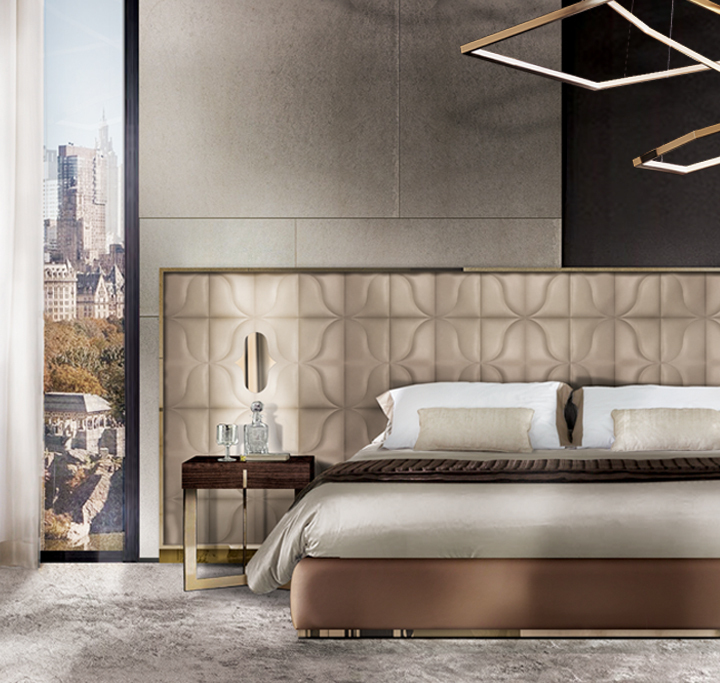 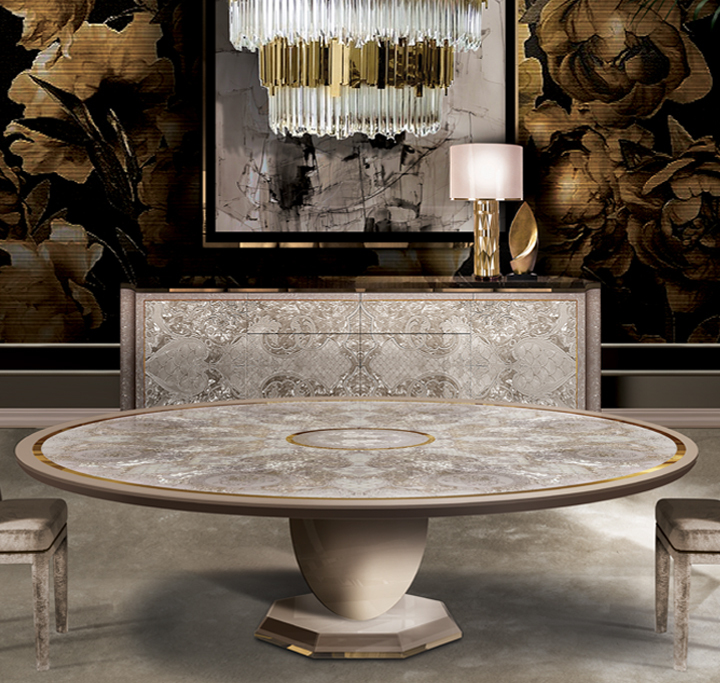 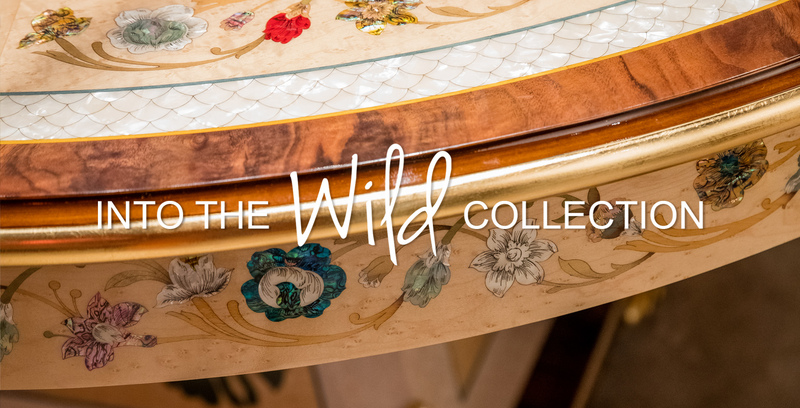 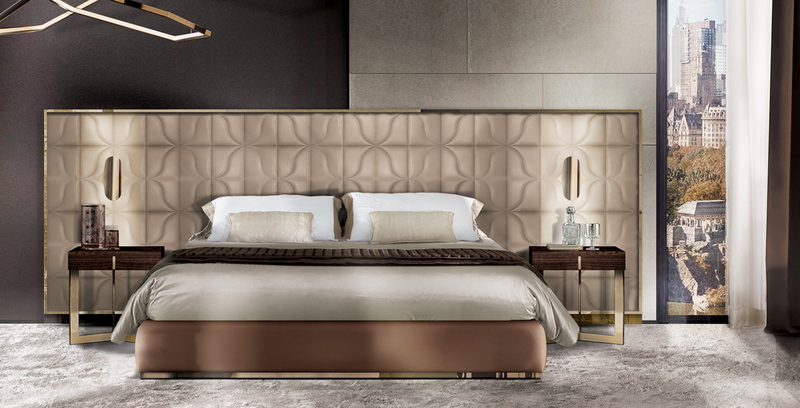 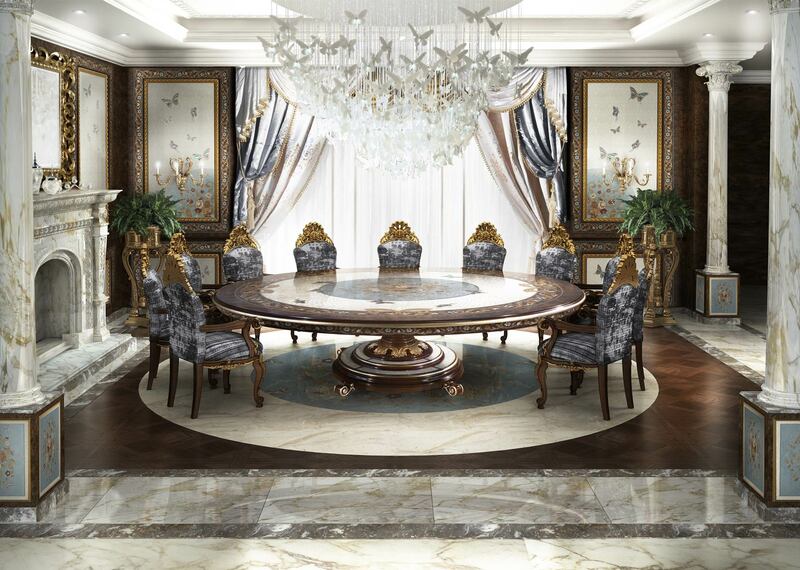 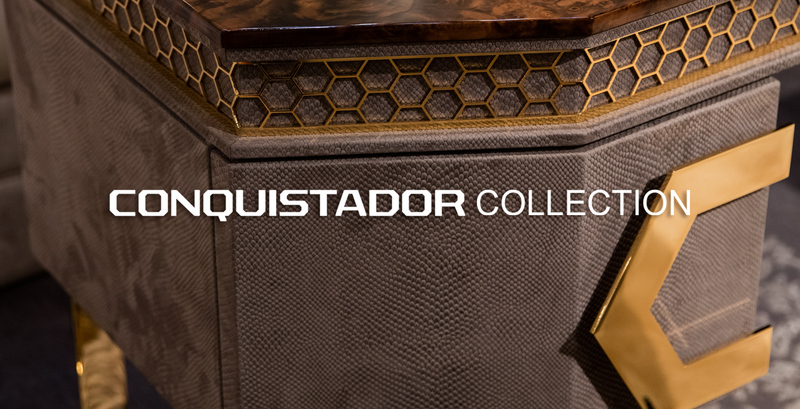 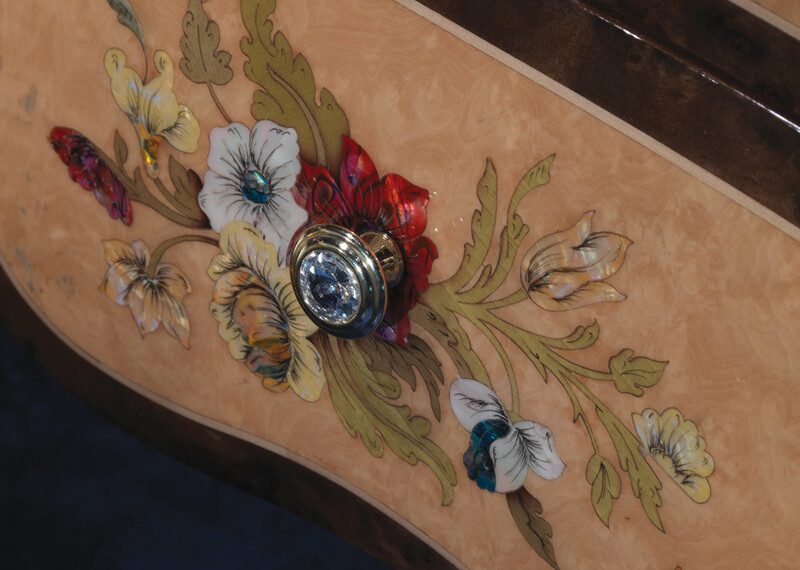 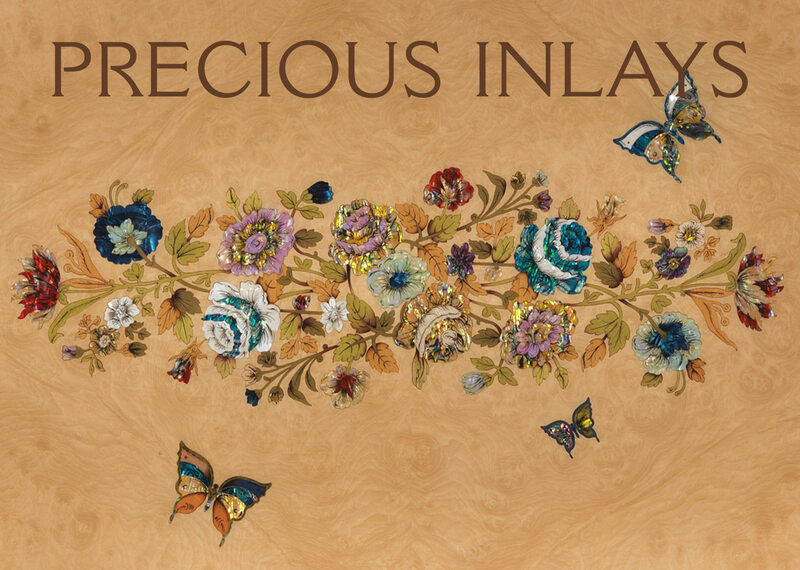 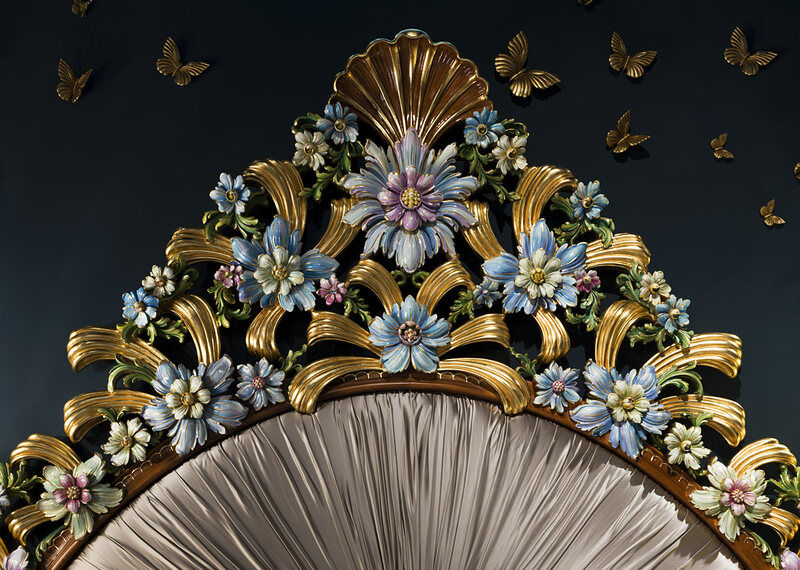 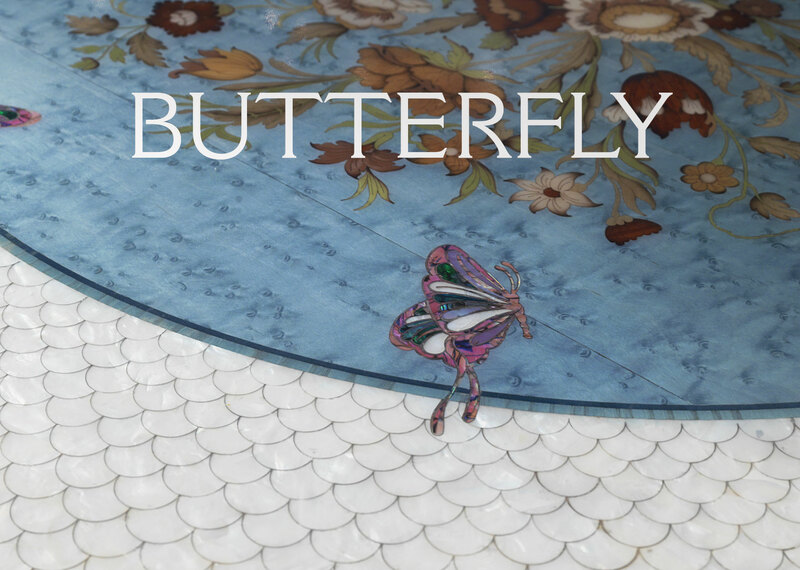 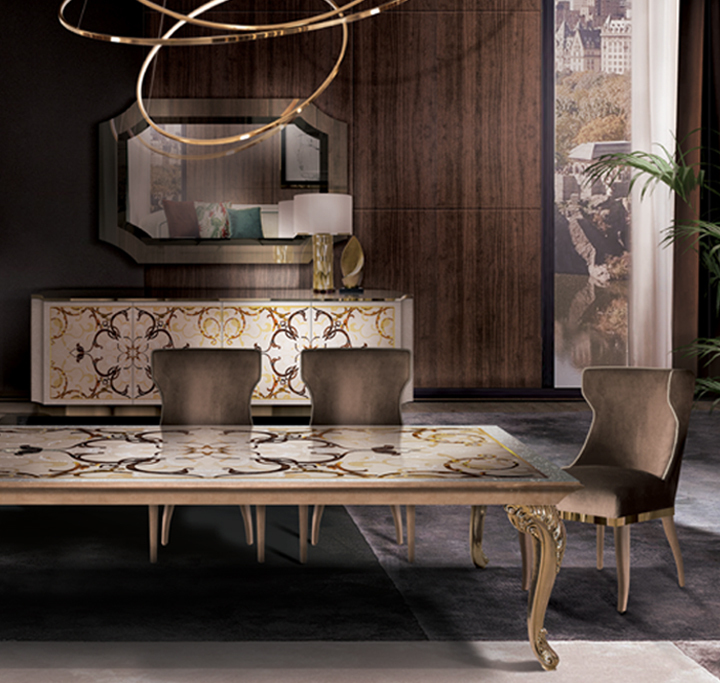 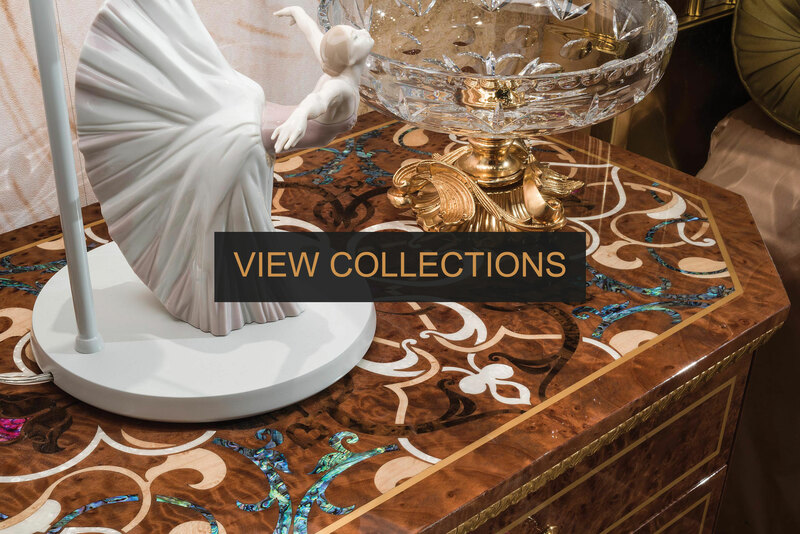 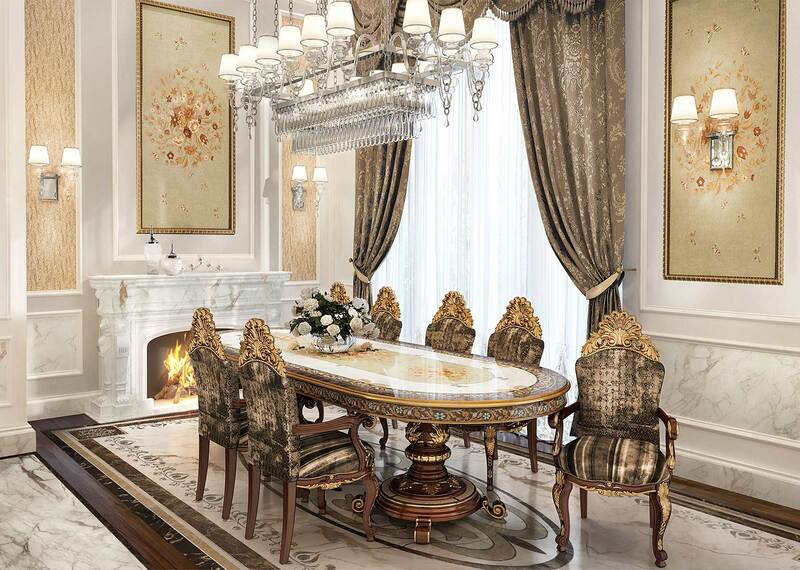 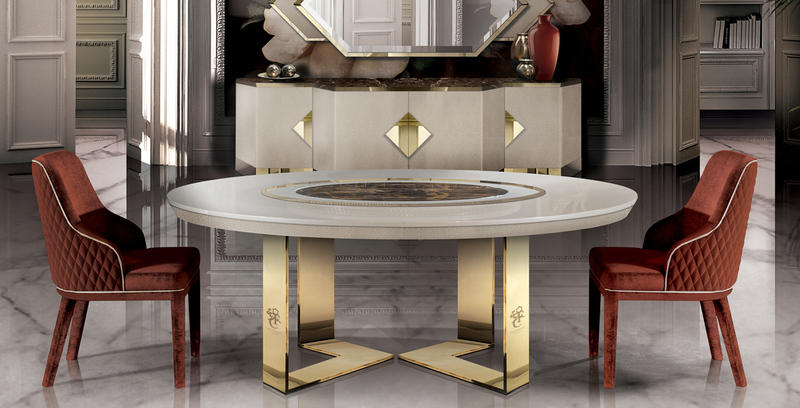 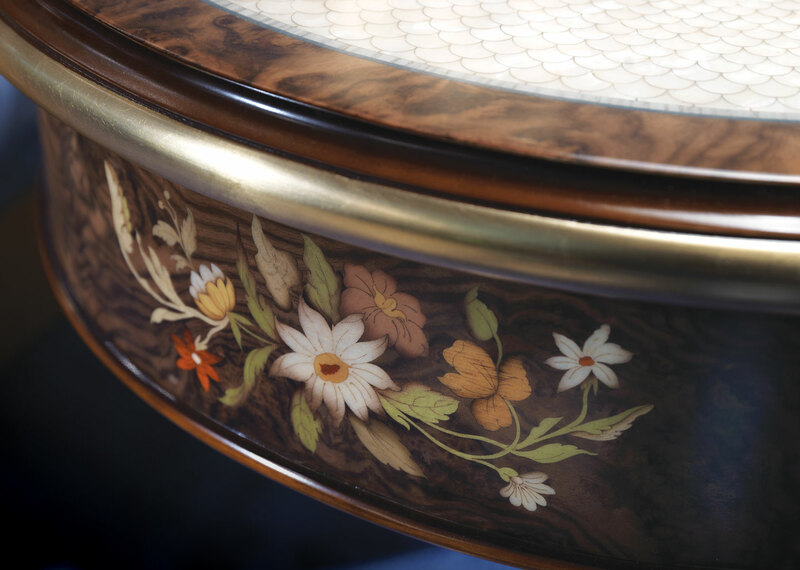 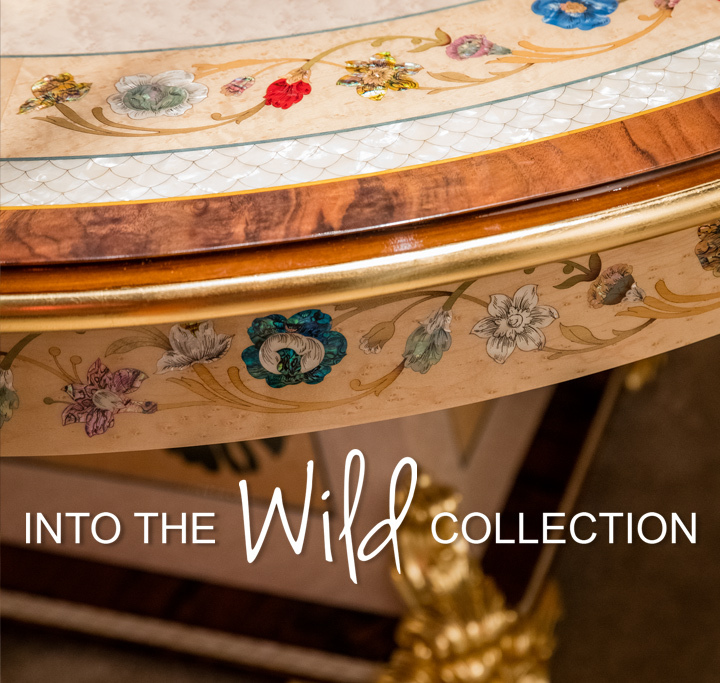 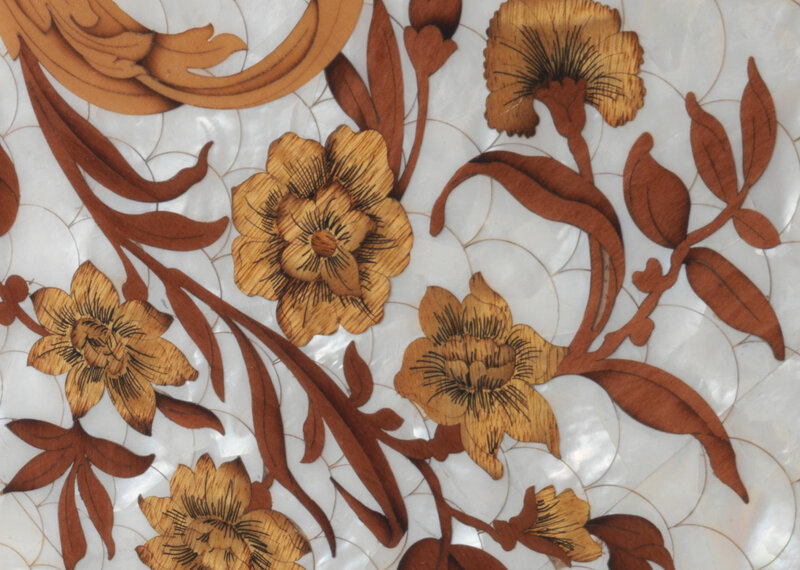 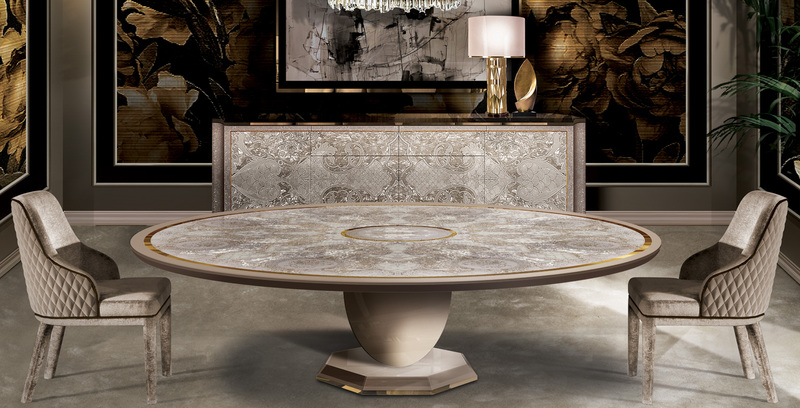 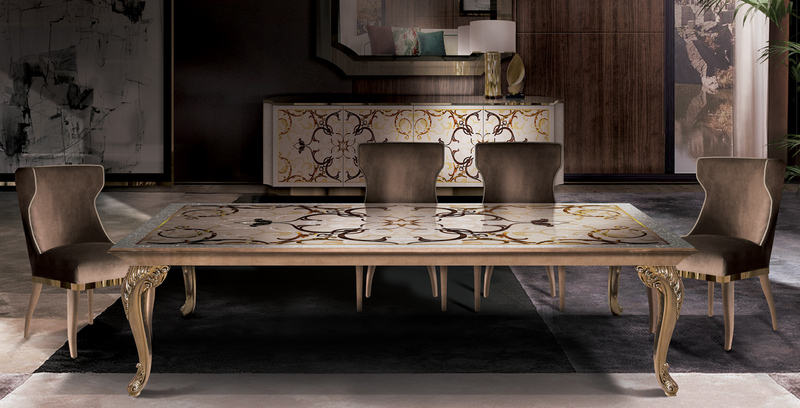 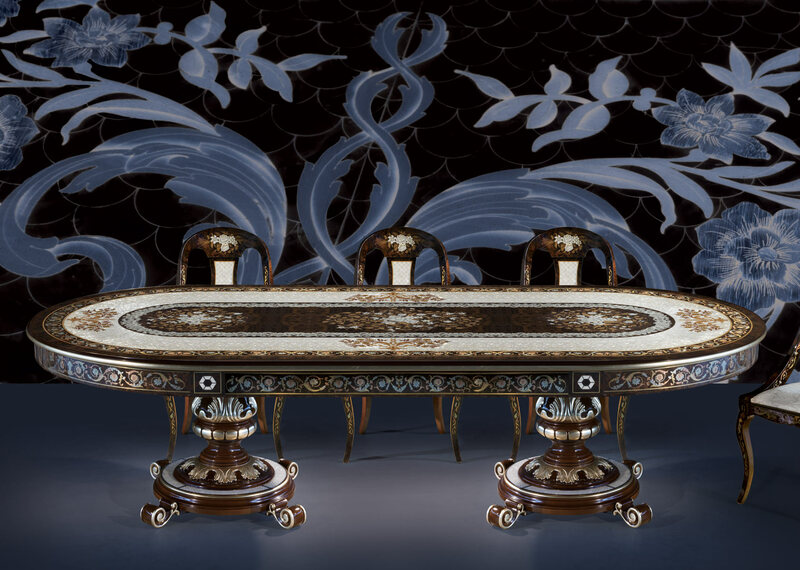 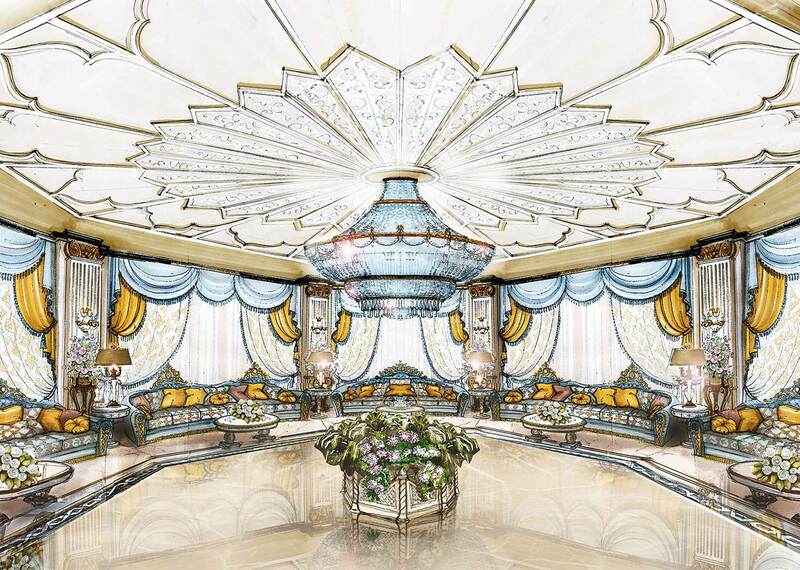 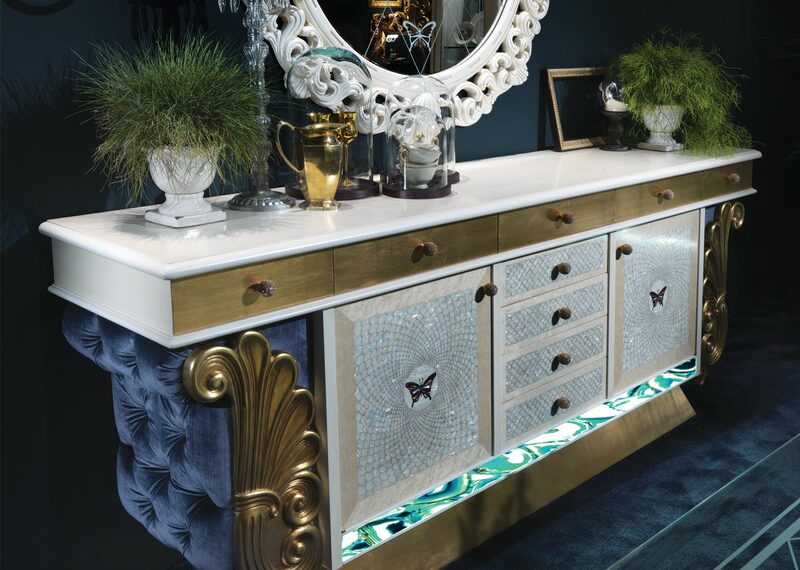 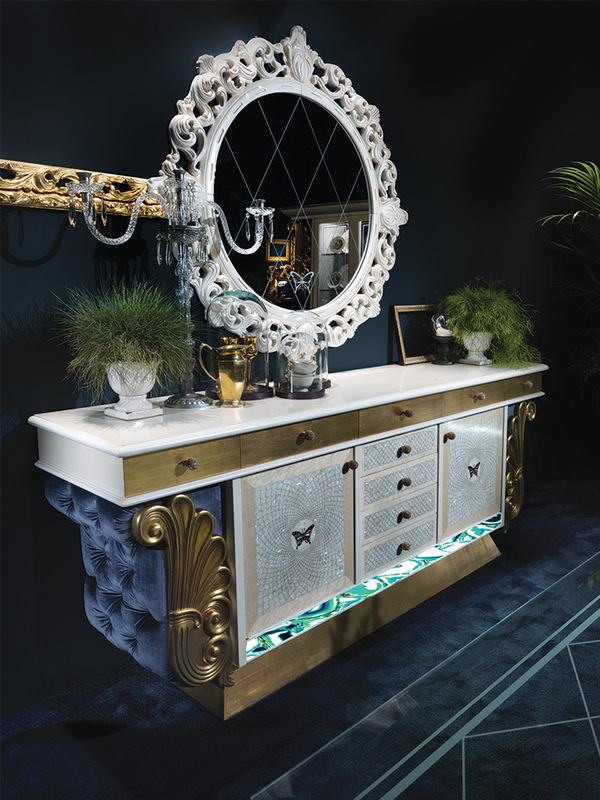 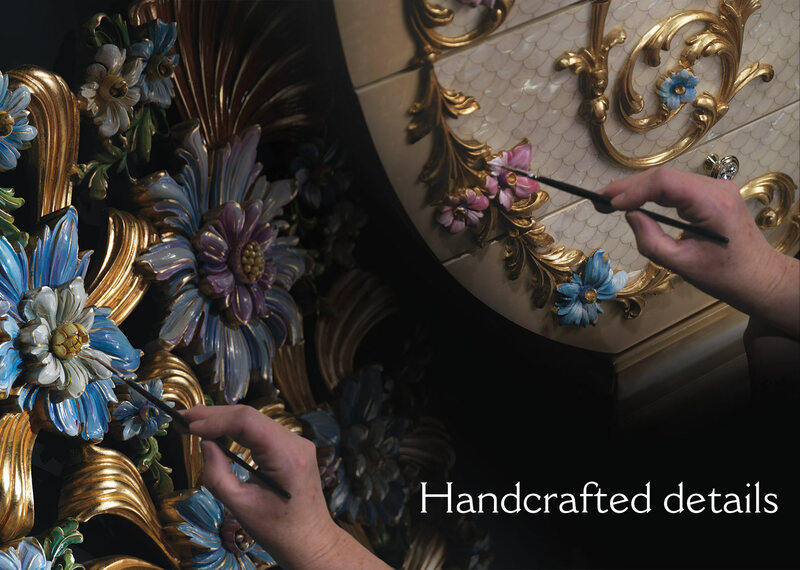 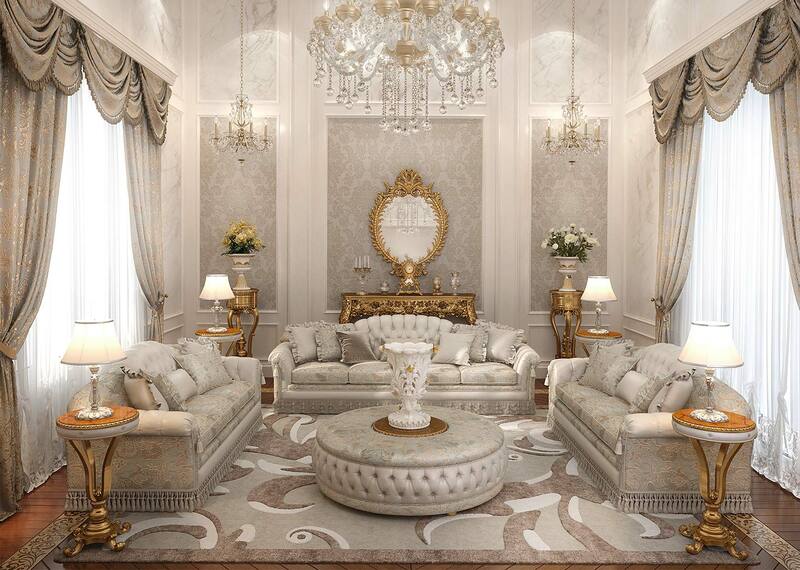 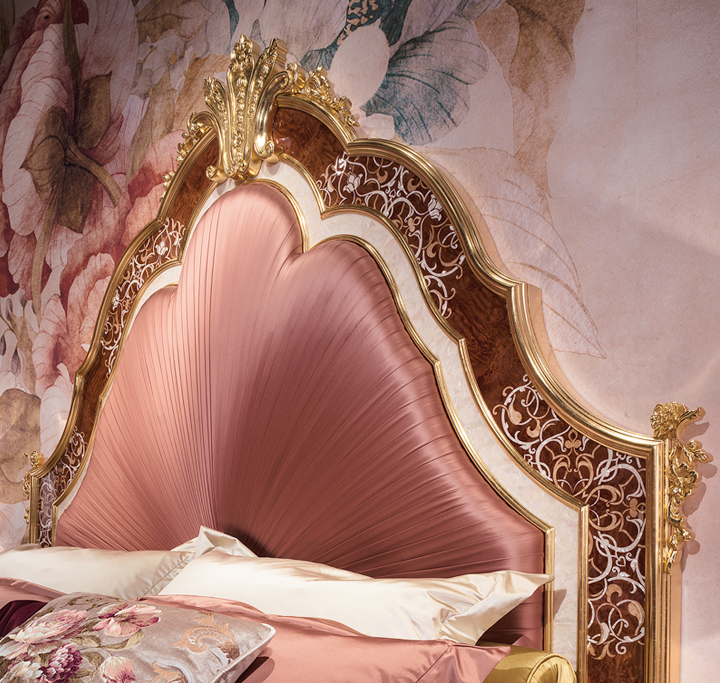 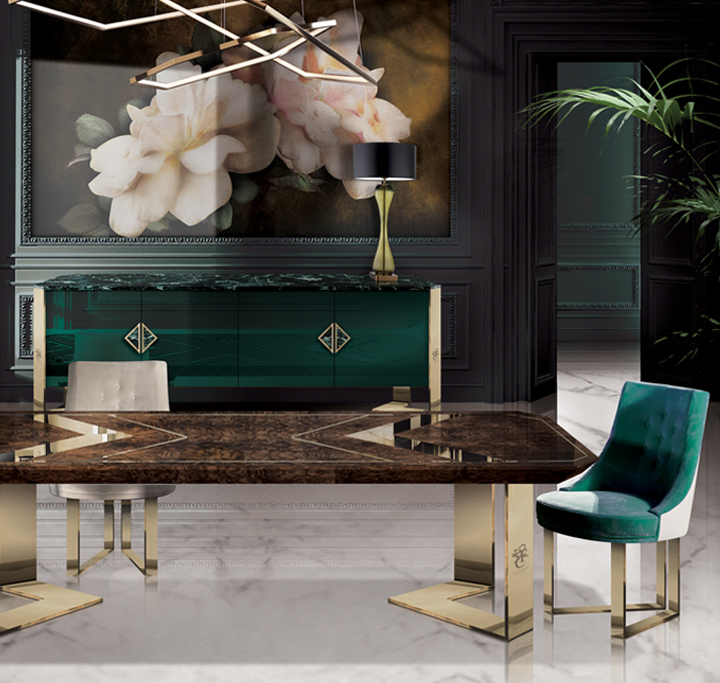 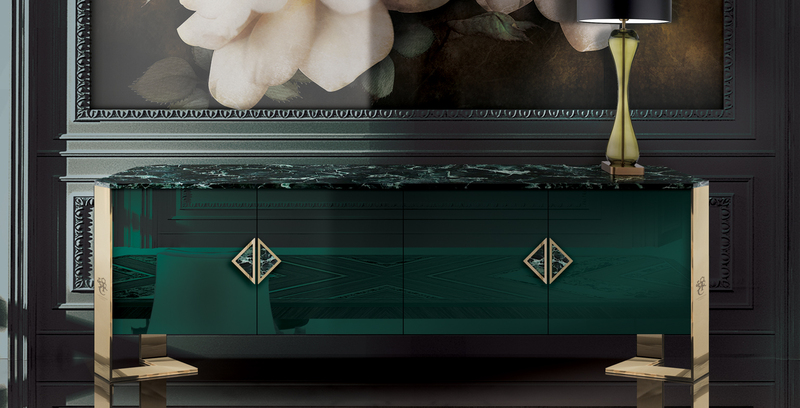 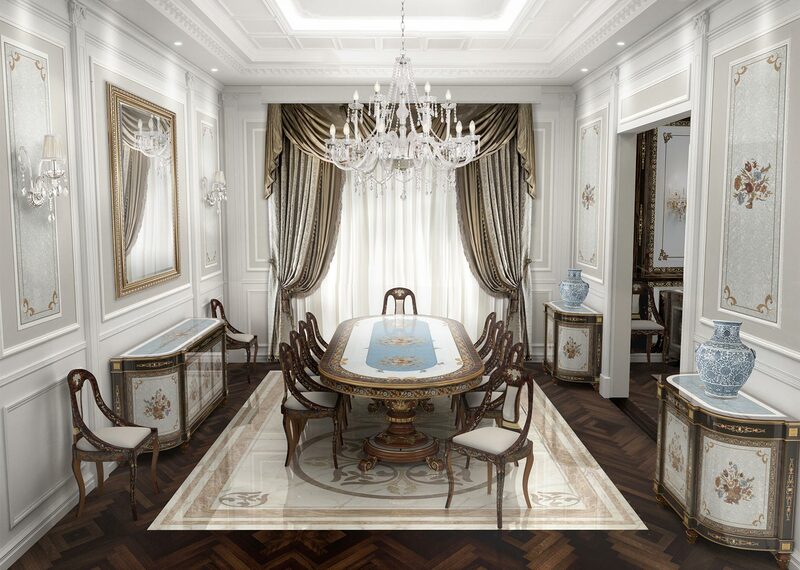 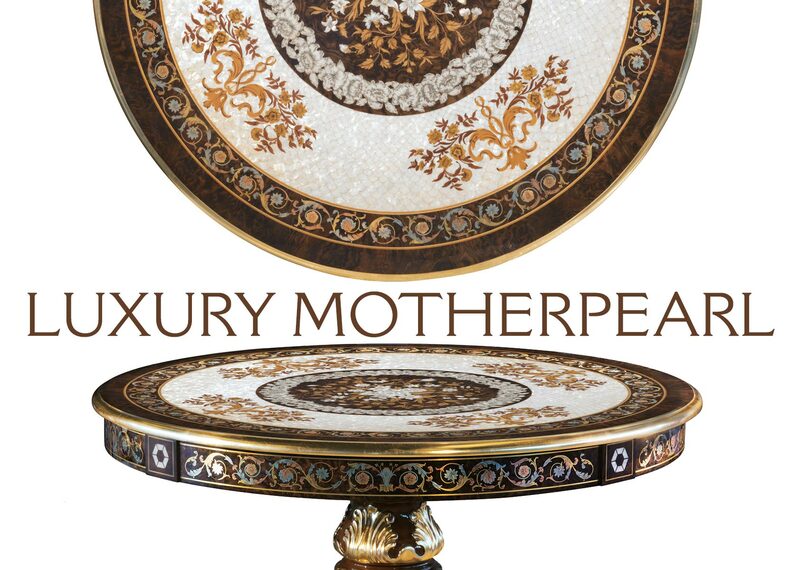 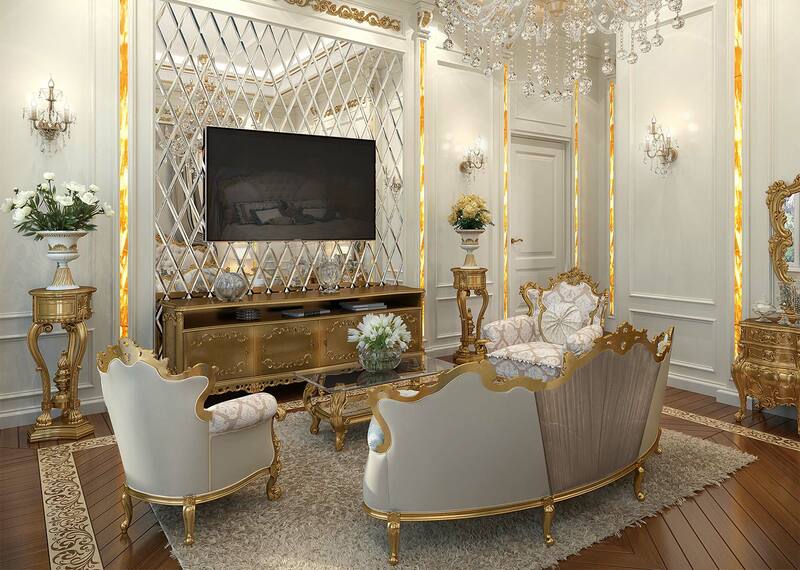 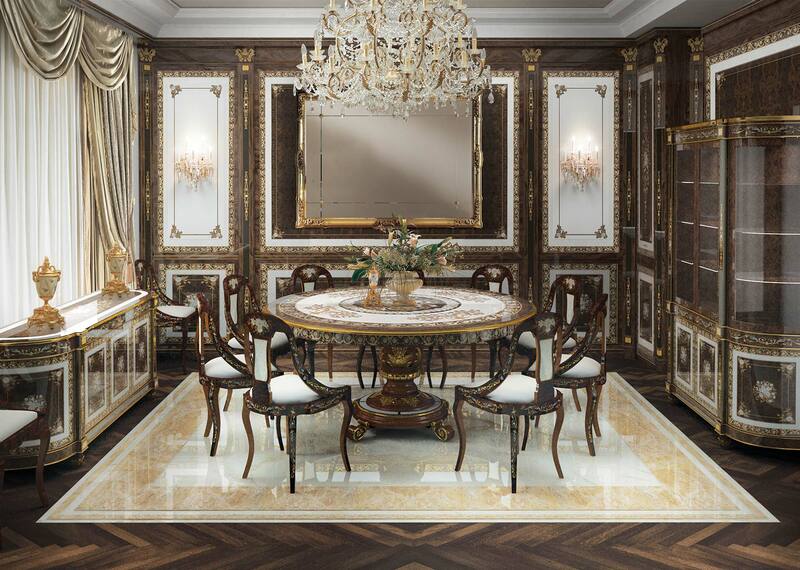 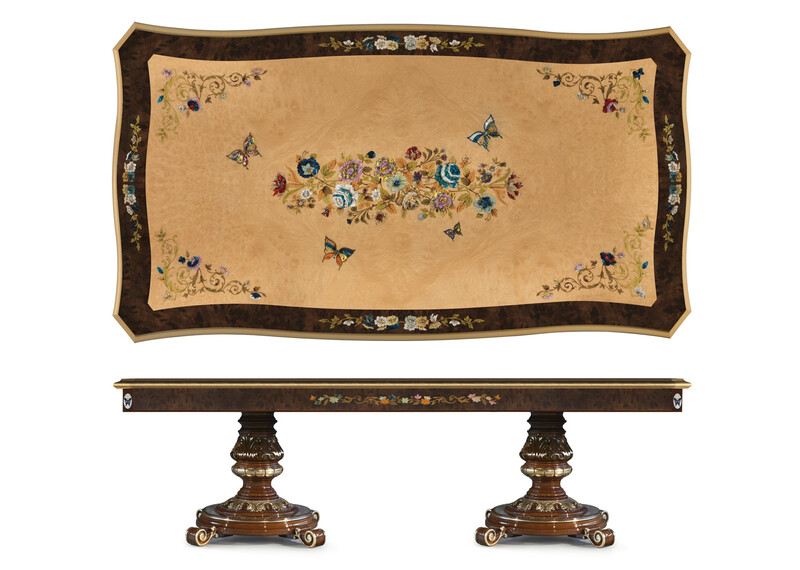 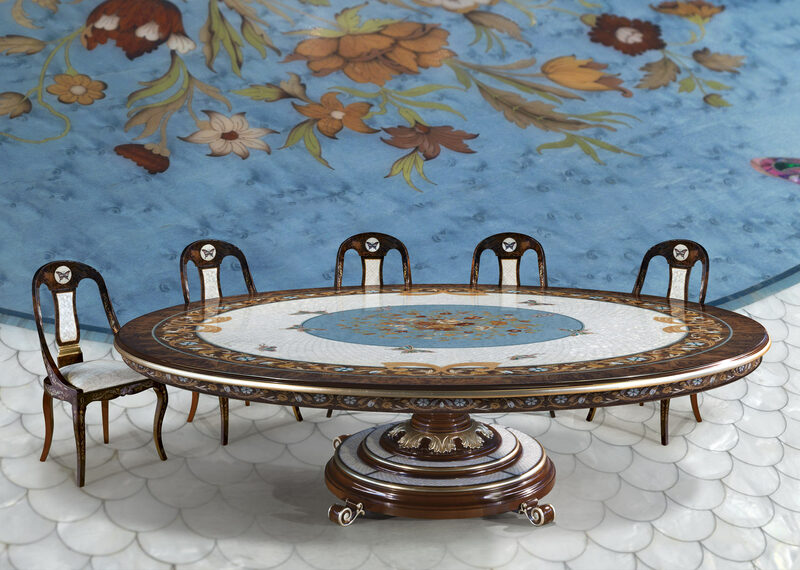 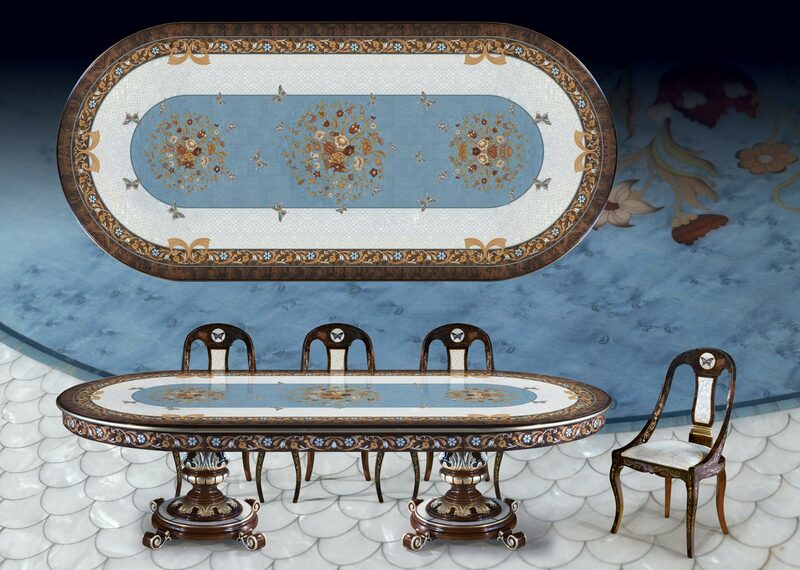 The Preview contains an overview of most refined furniture collection completely made of hand-carved wood and characterized by precious inlays, refined mother of pearl inlays and enriched by elegant hand painted decorations. 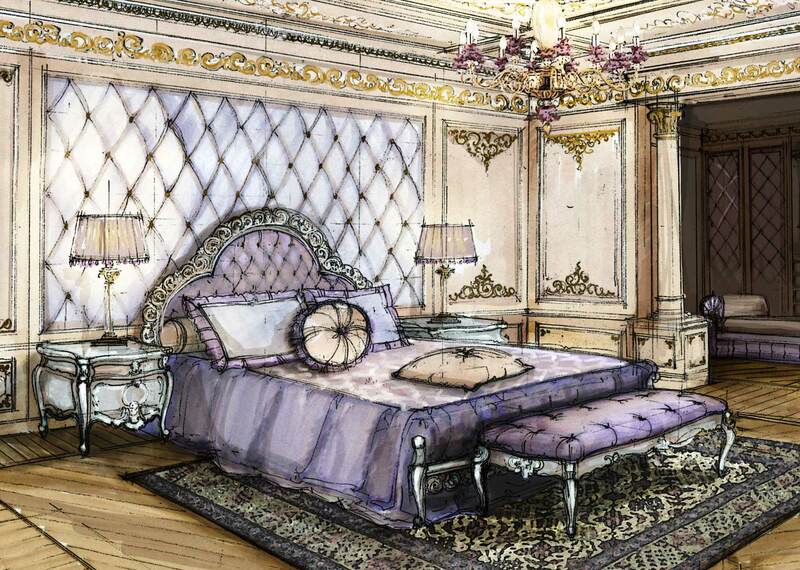 Dear journalist, please write an e-mail with your references, magazine, company and adv specifications.